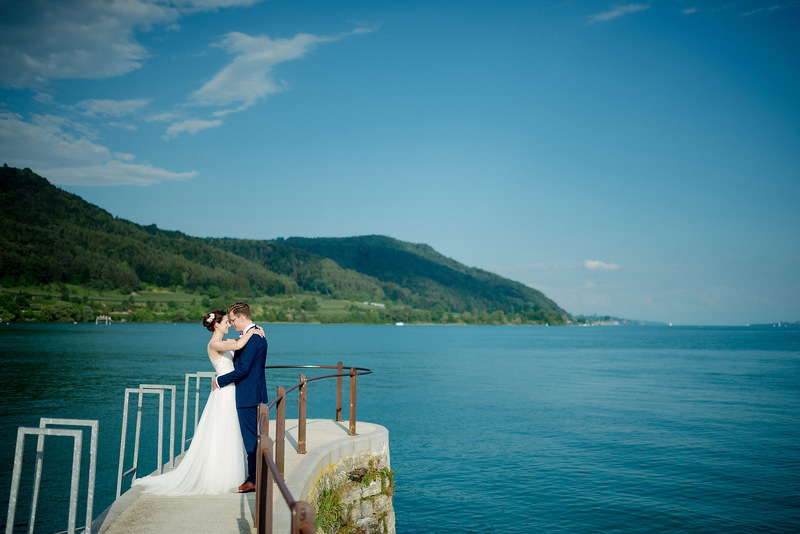 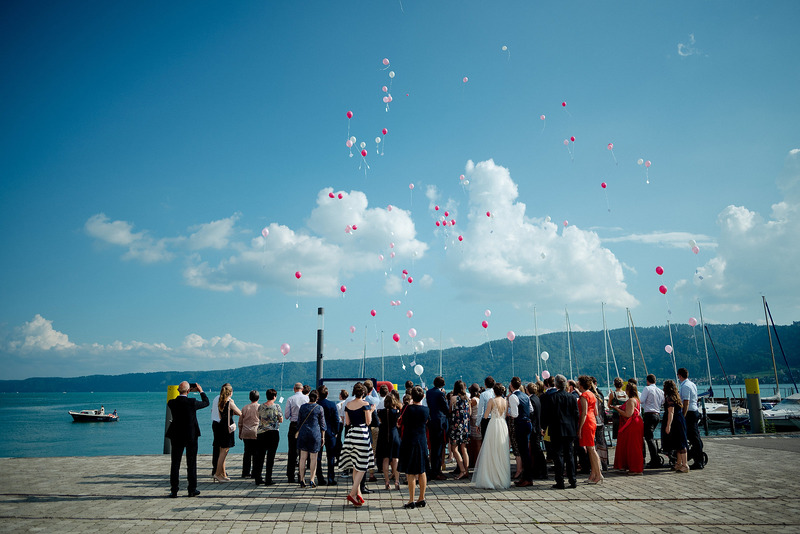 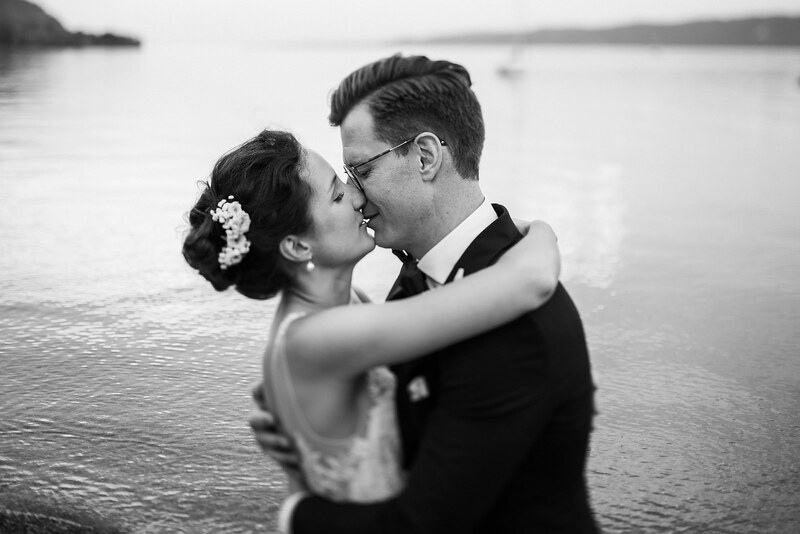 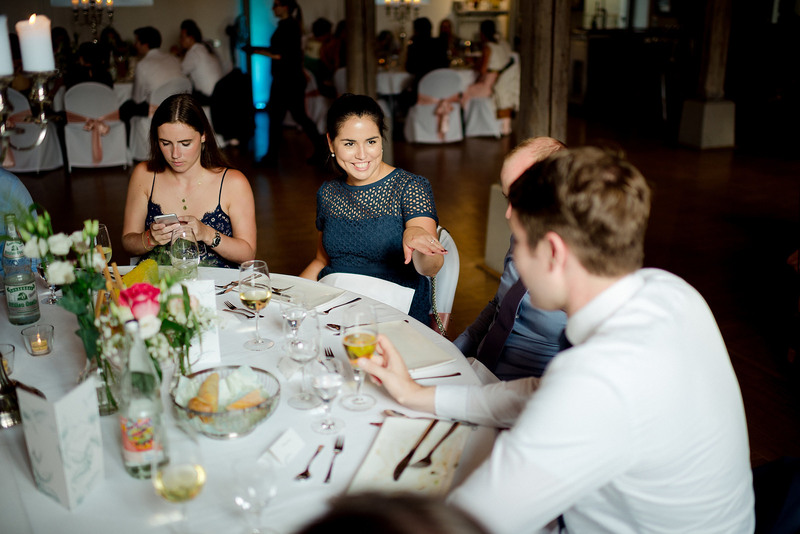 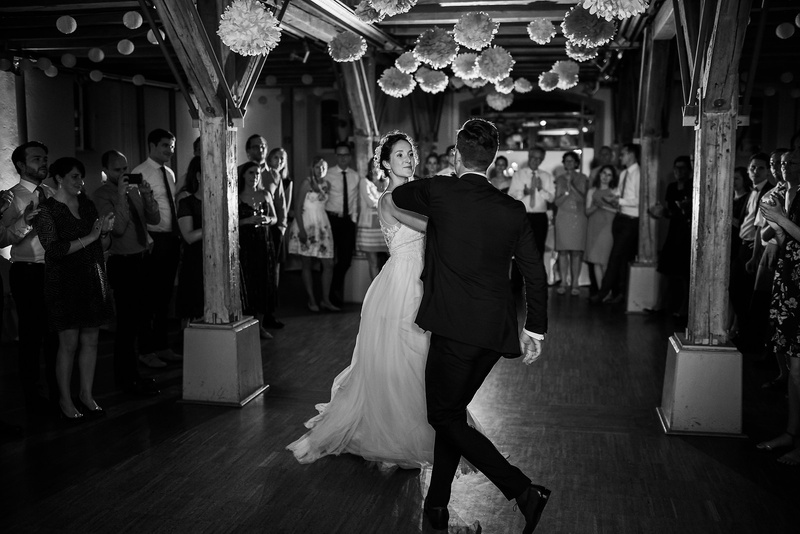 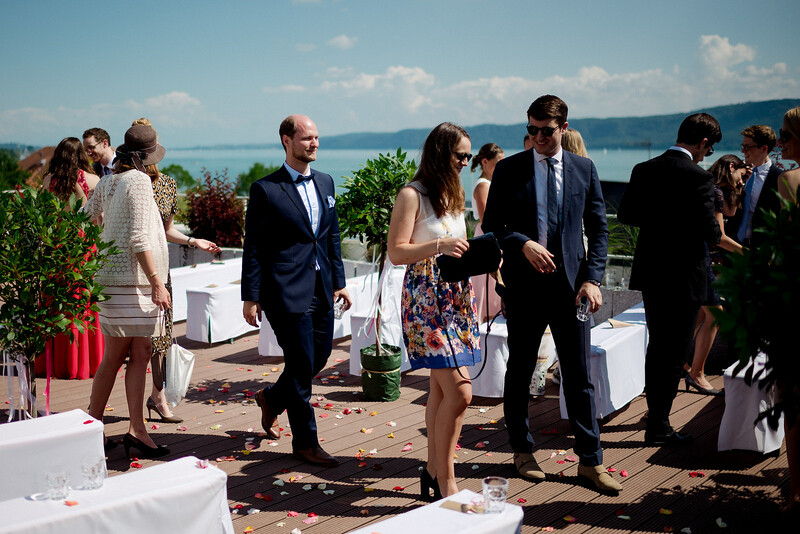 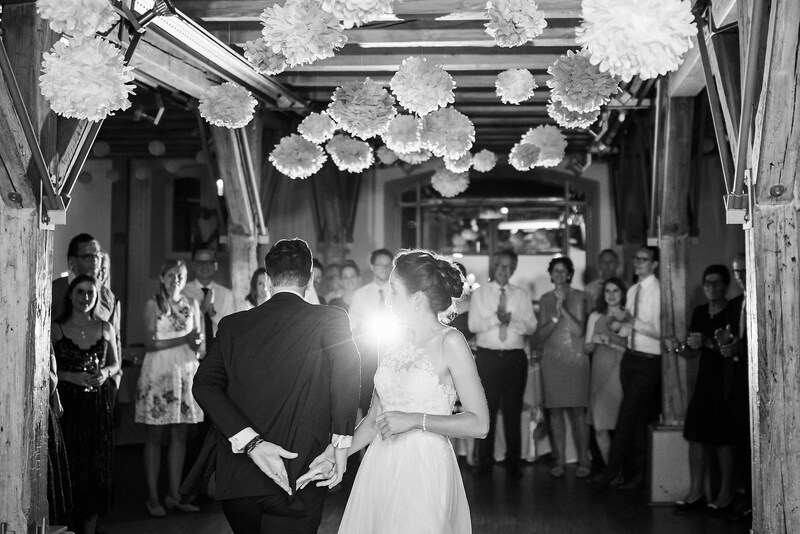 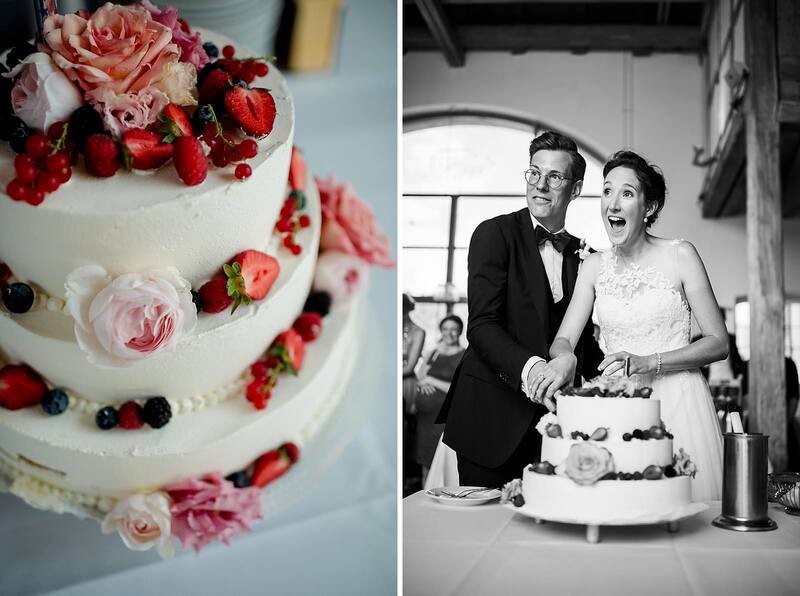 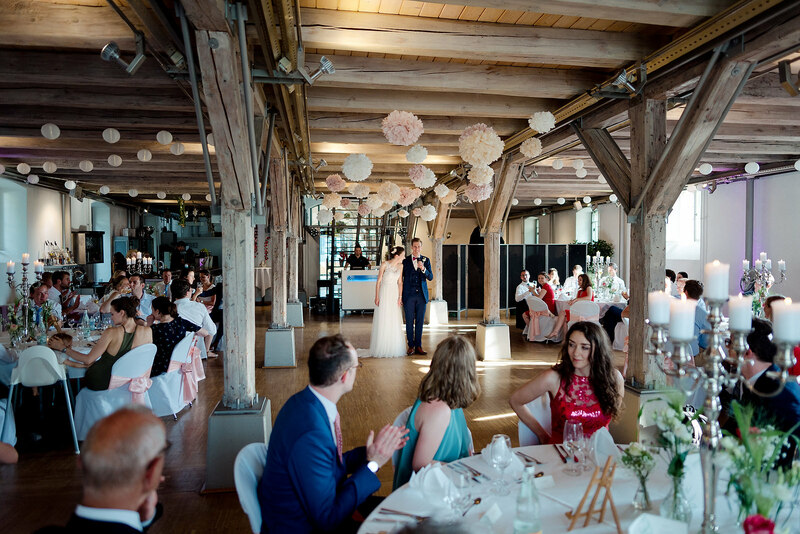 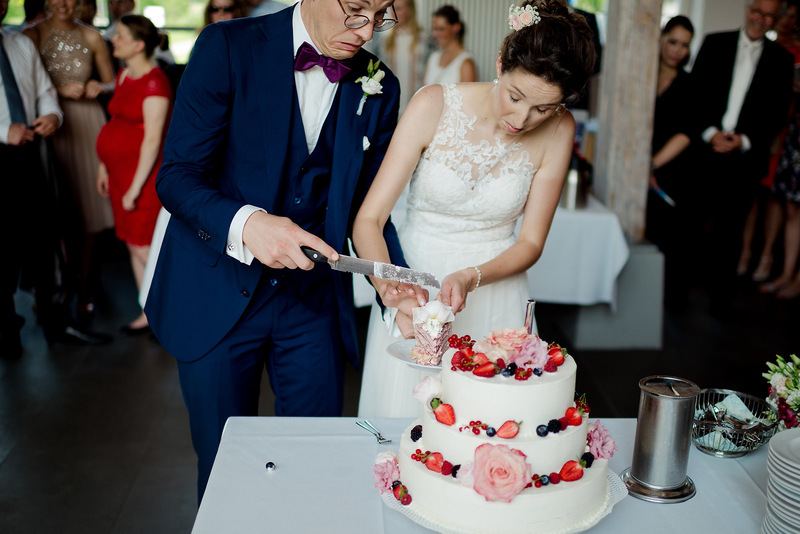 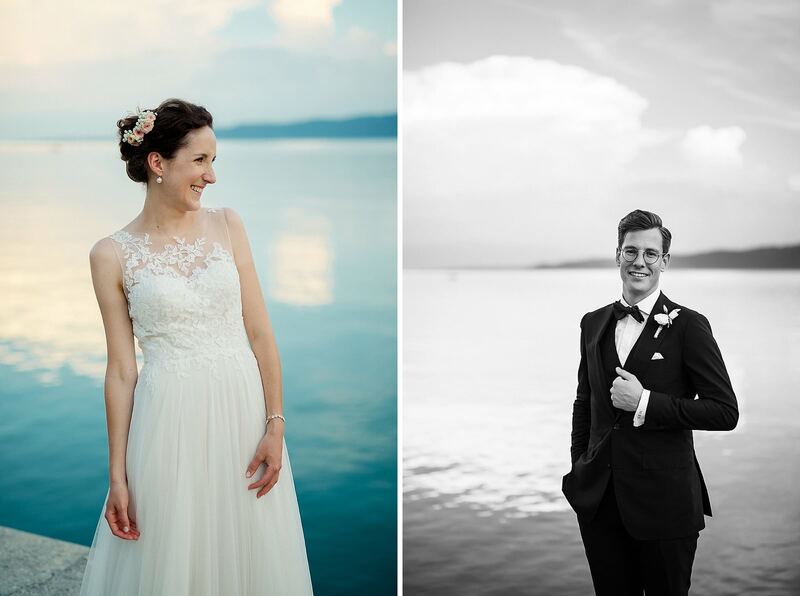 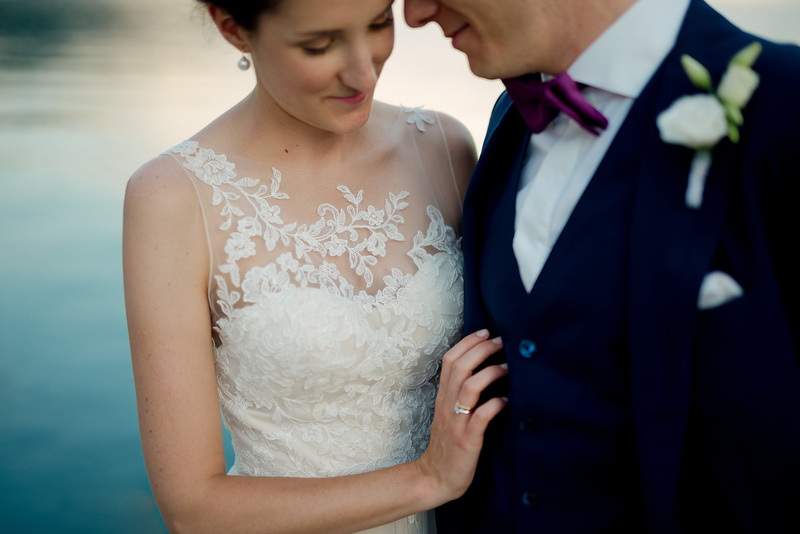 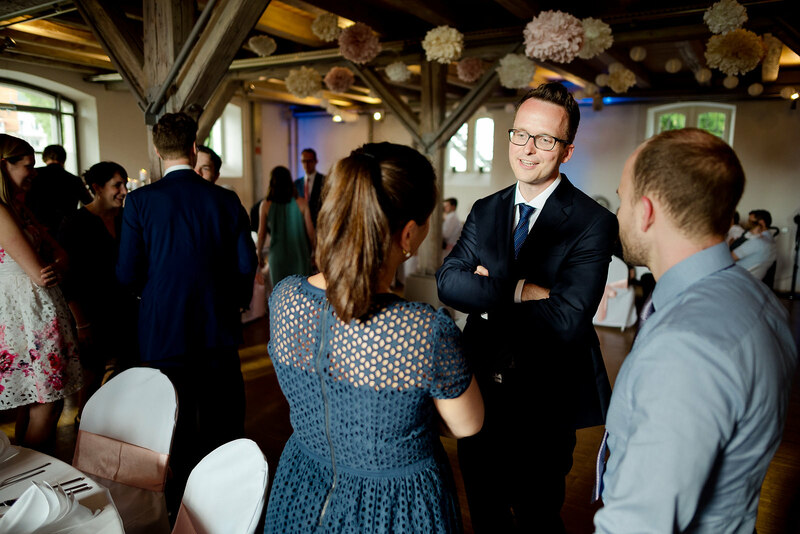 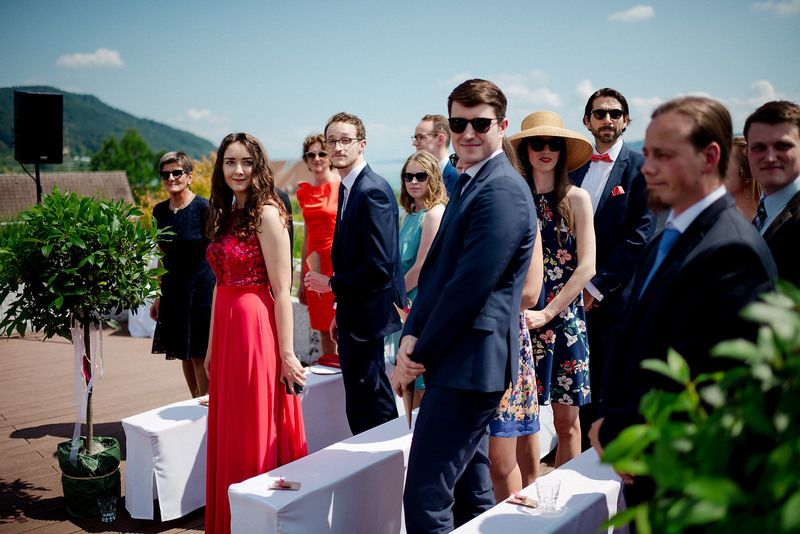 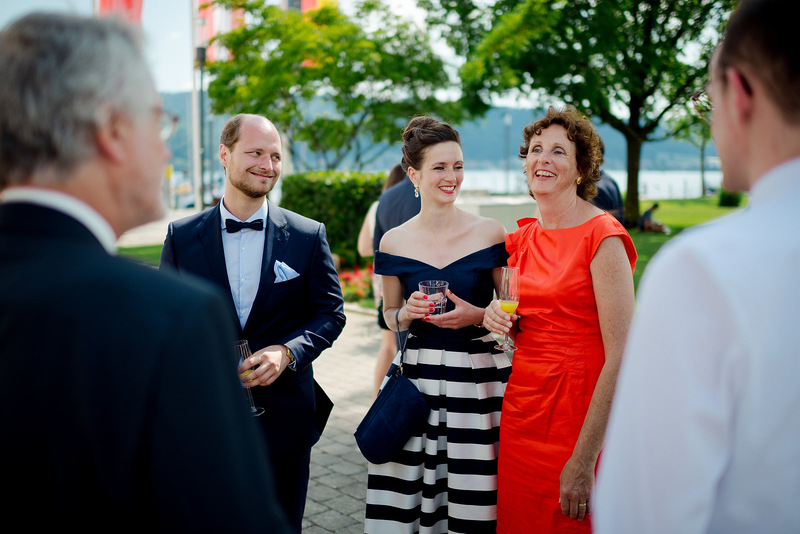 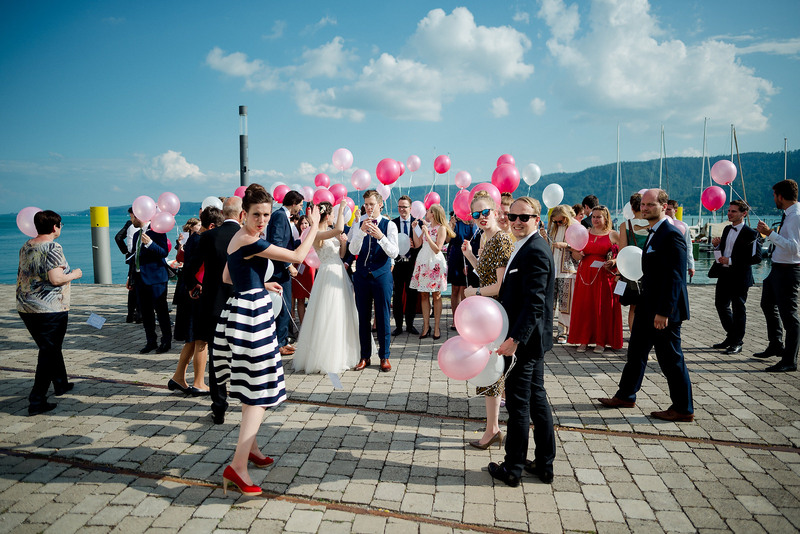 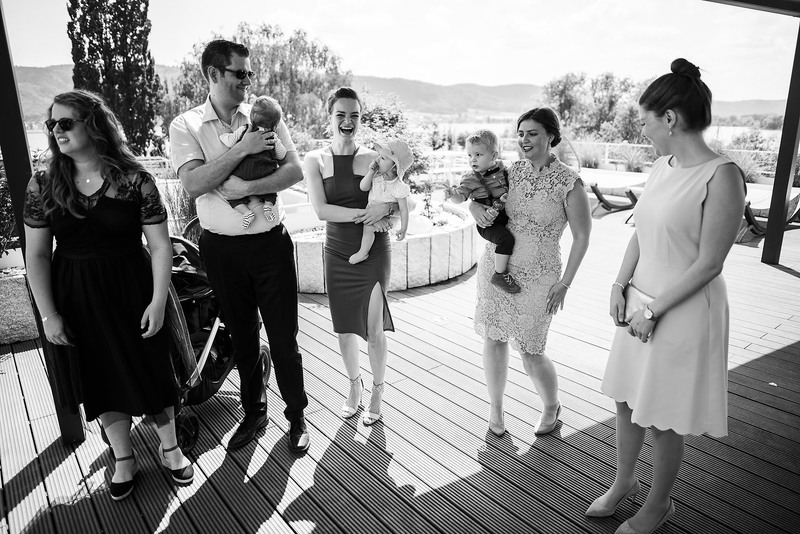 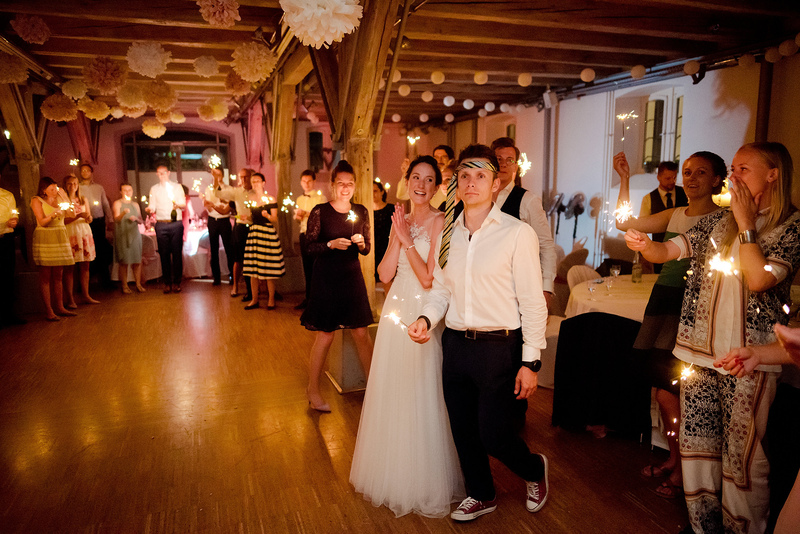 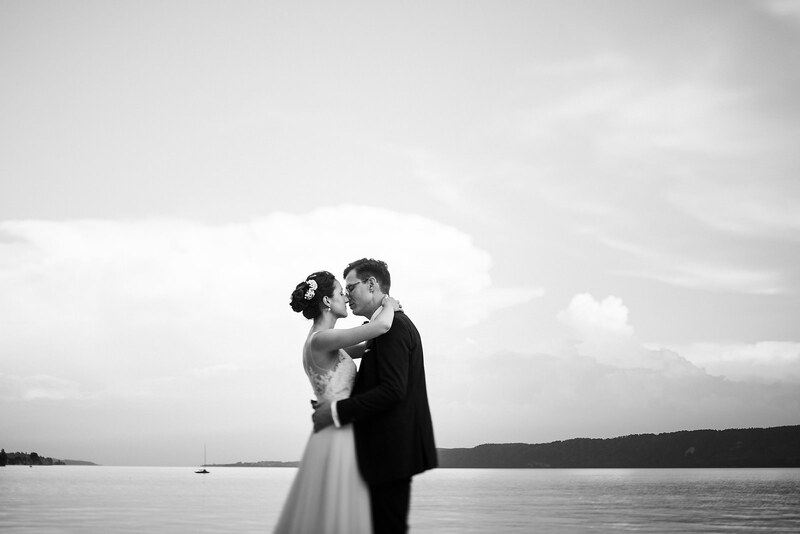 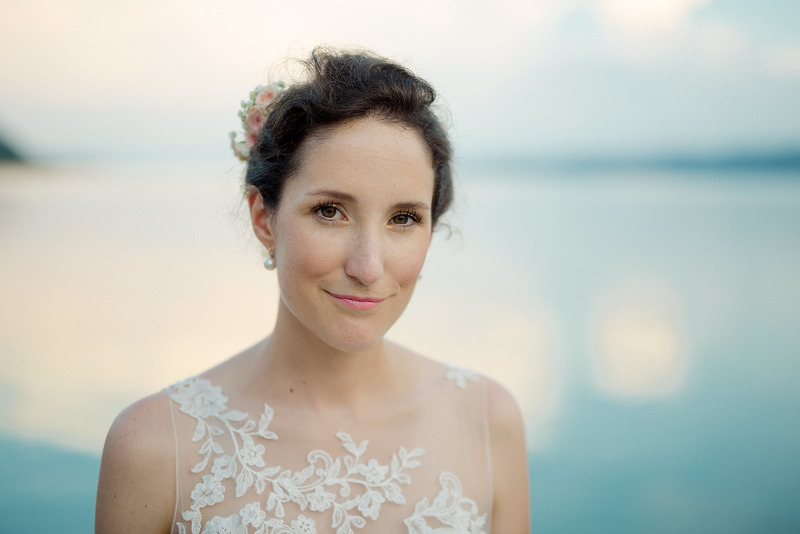 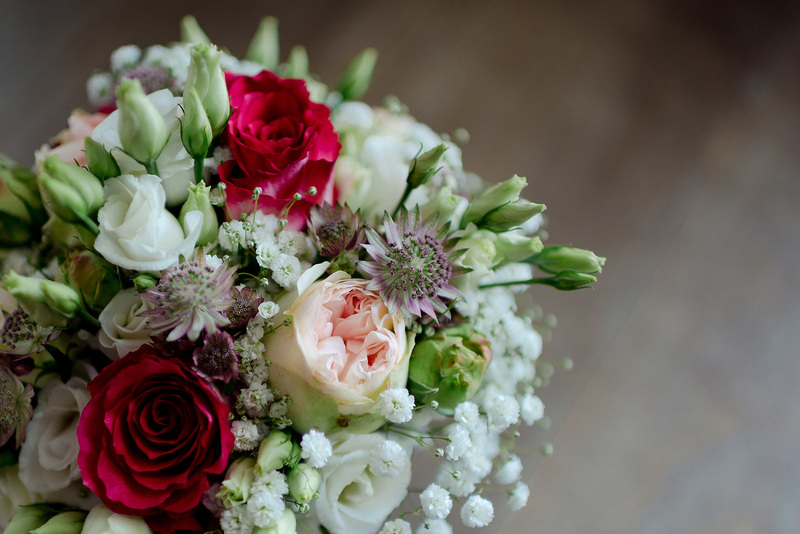 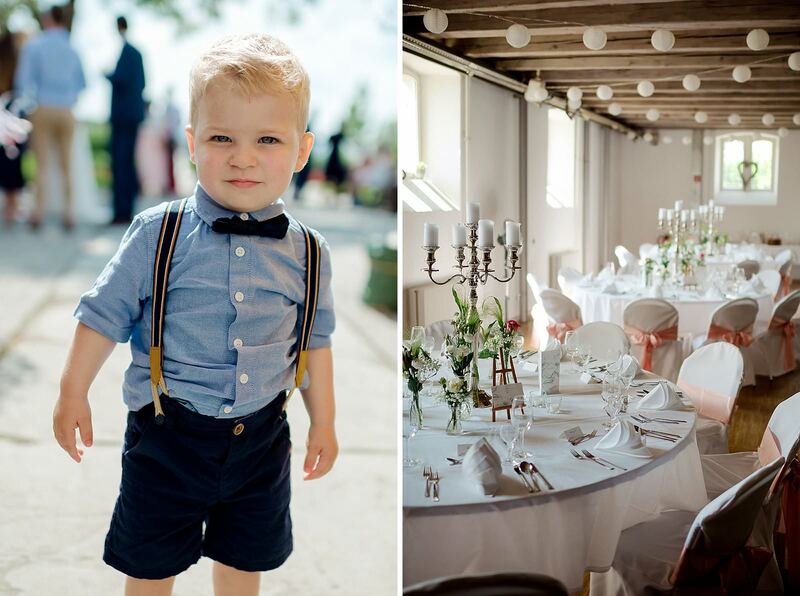 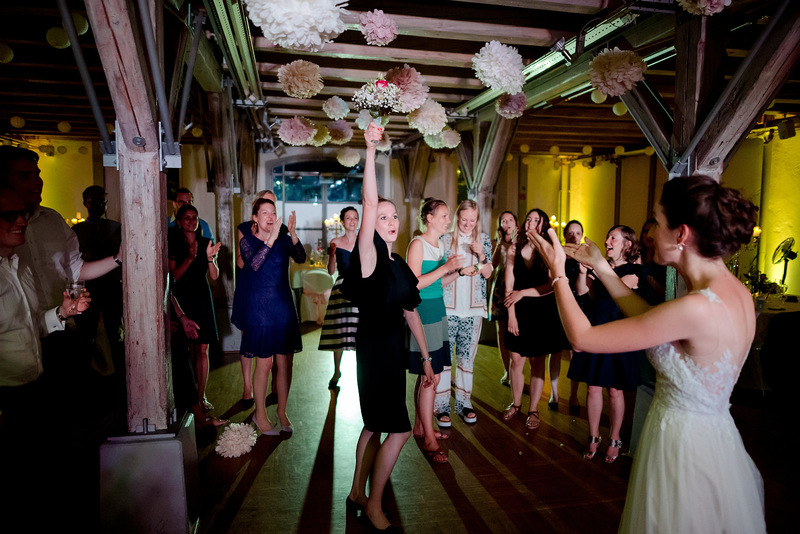 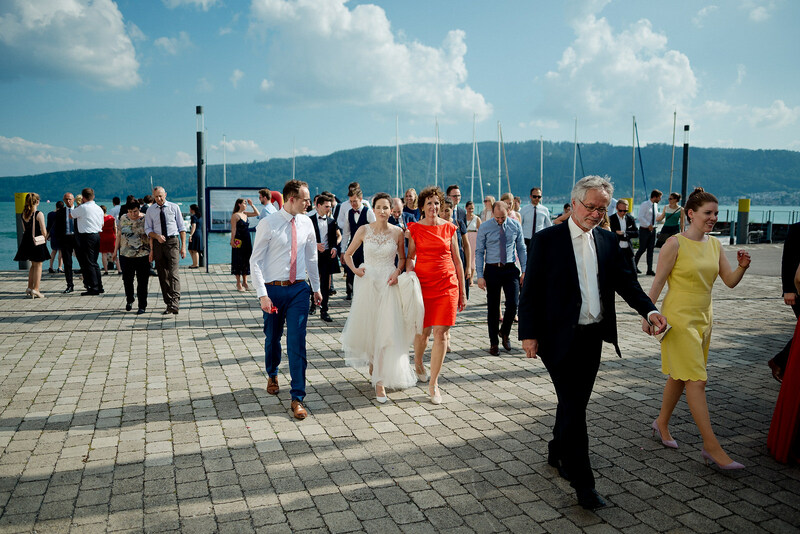 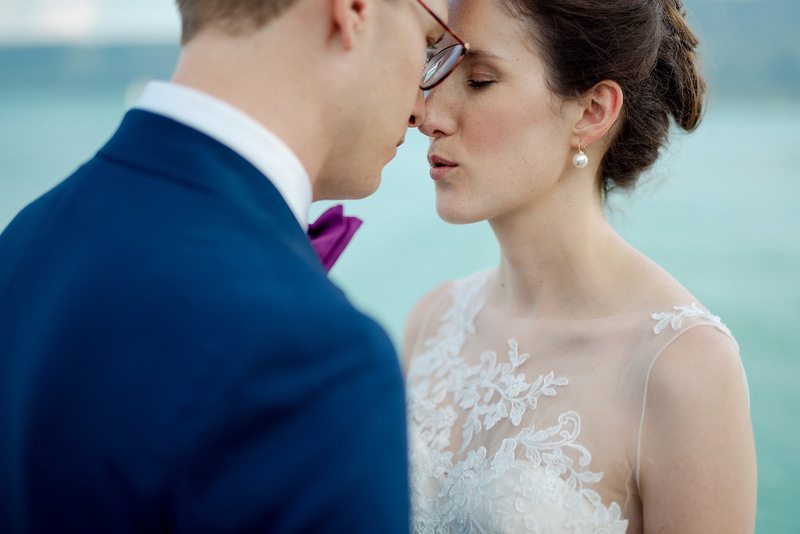 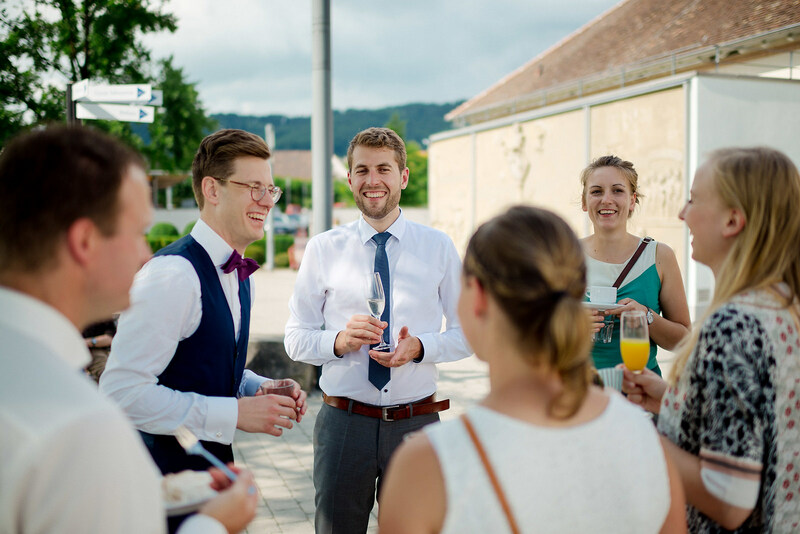 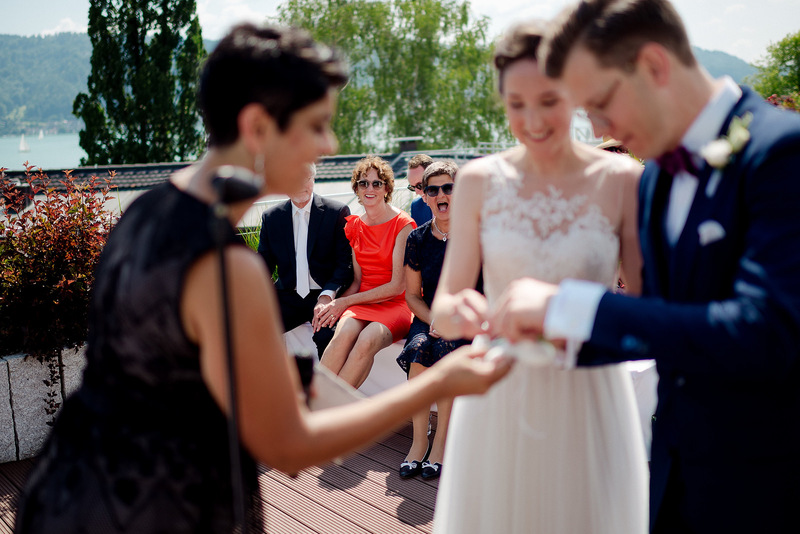 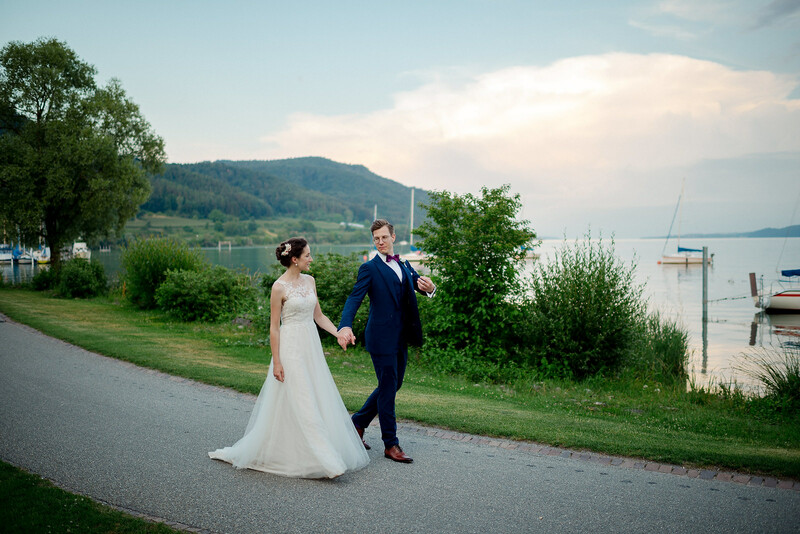 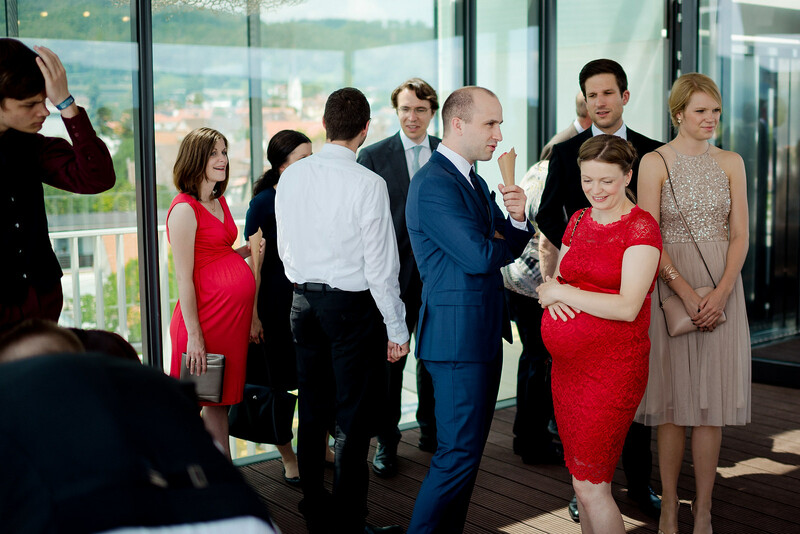 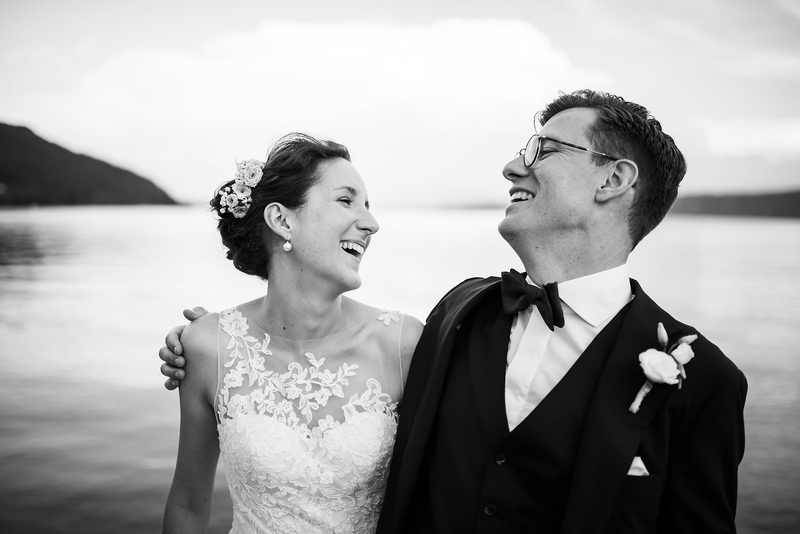 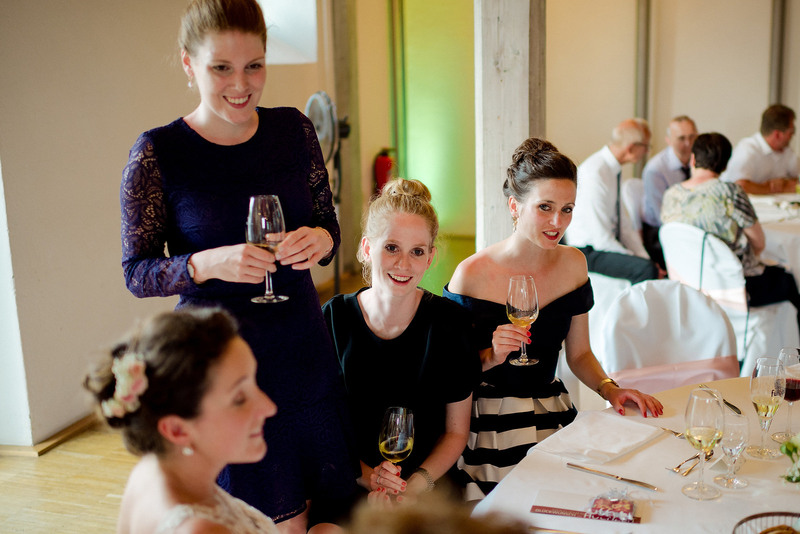 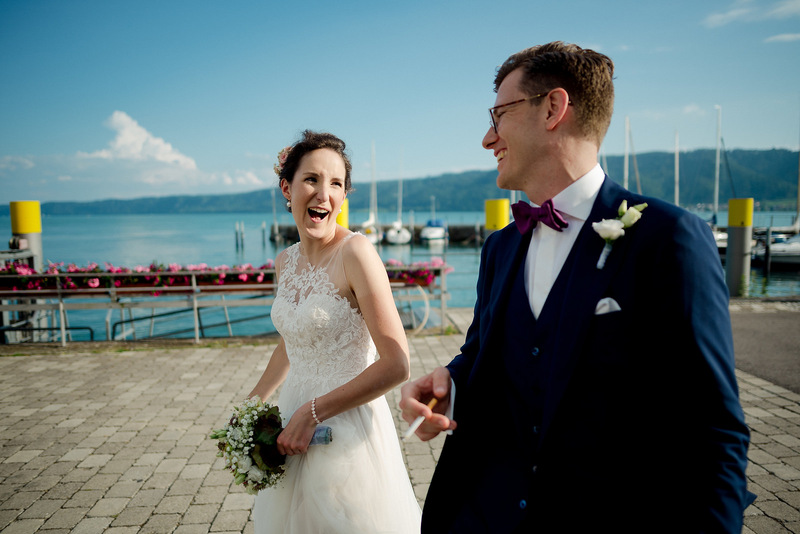 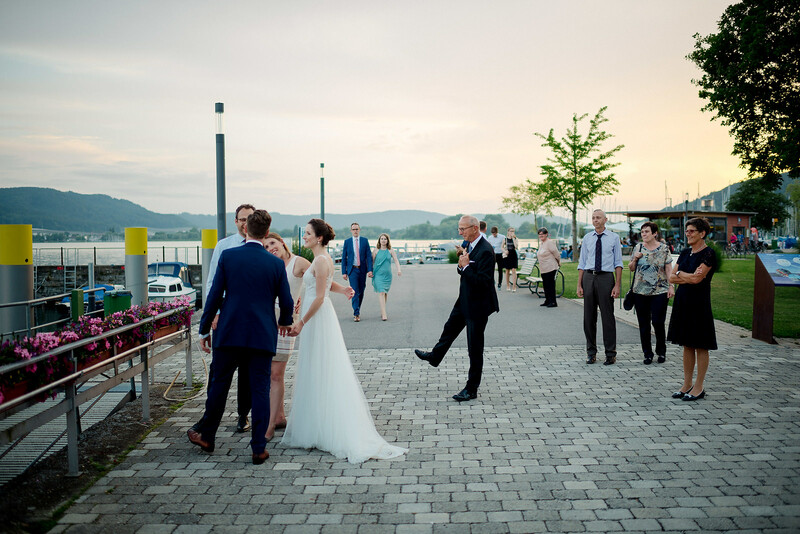 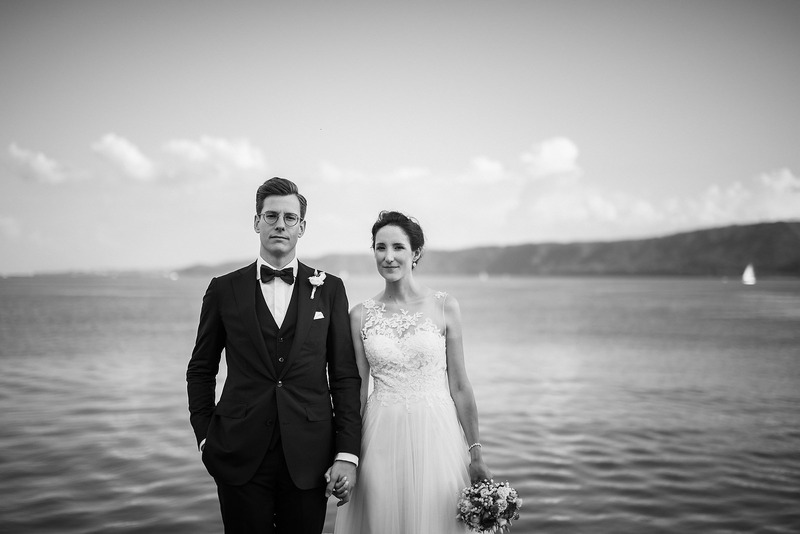 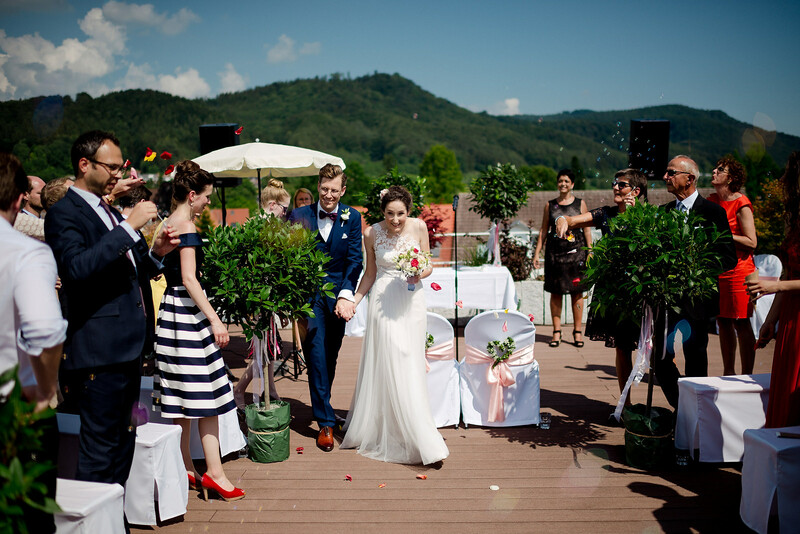 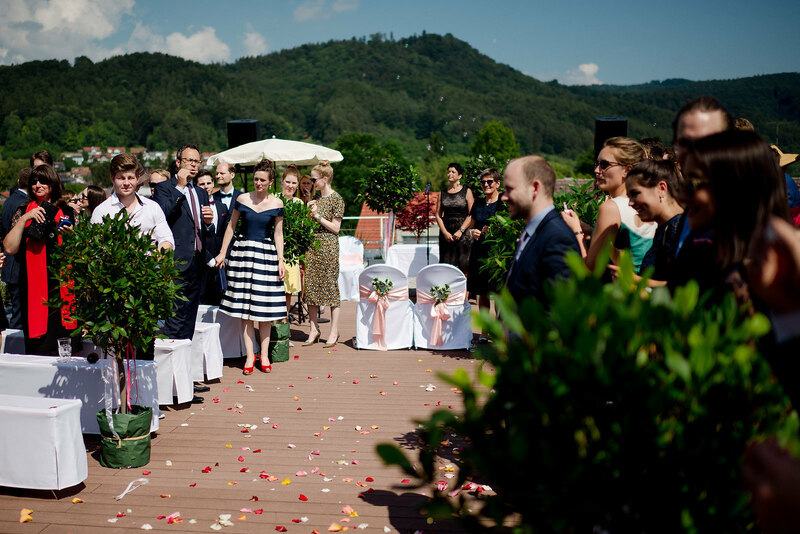 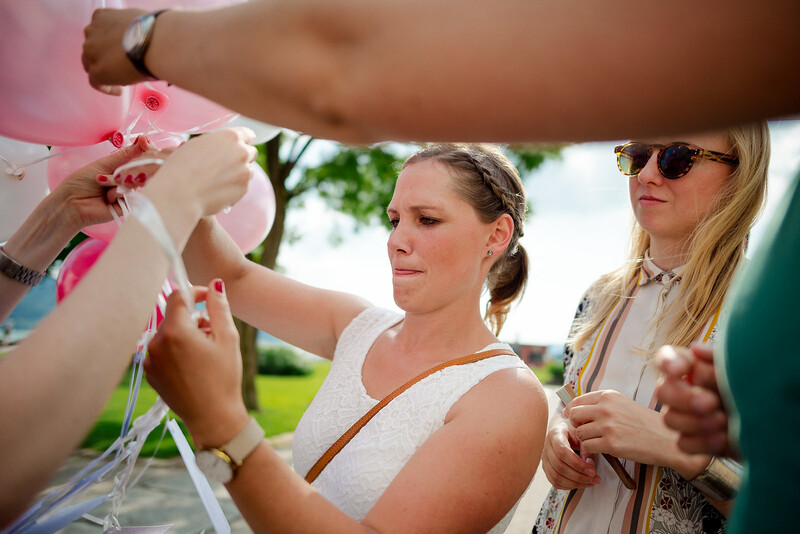 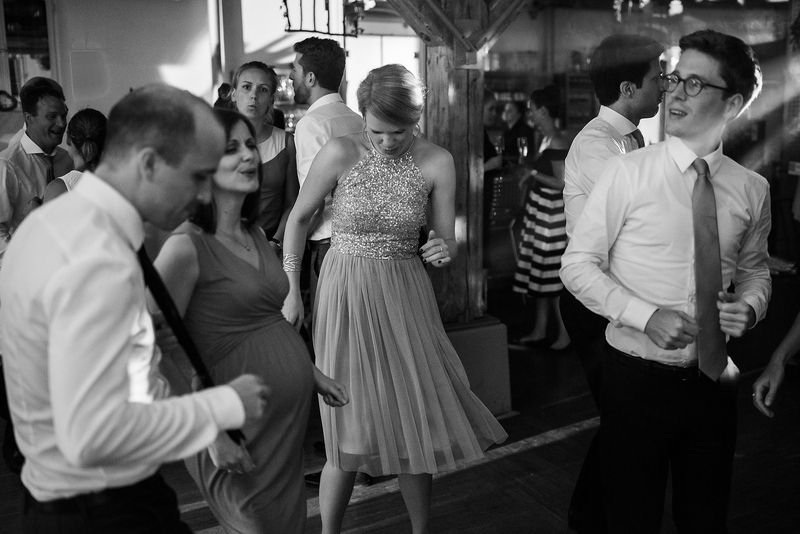 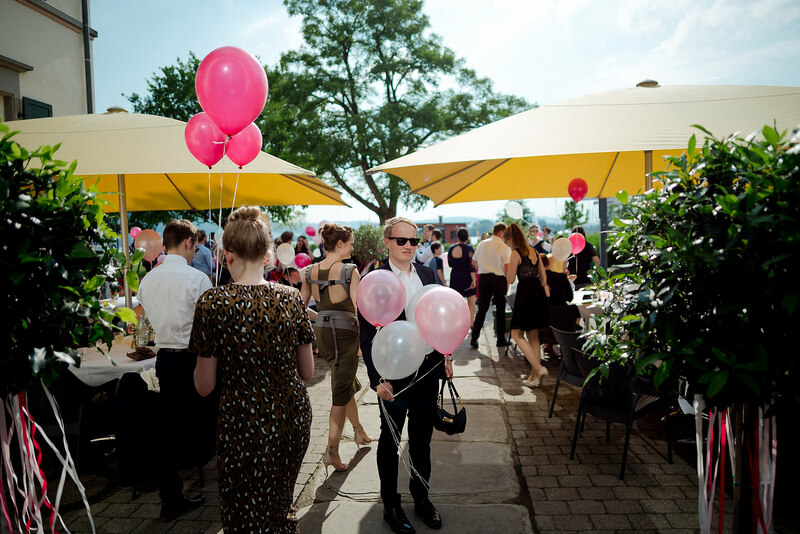 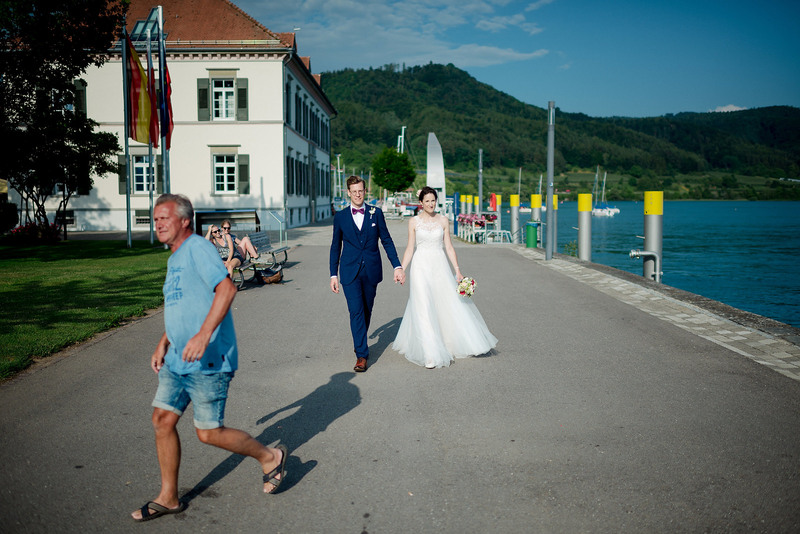 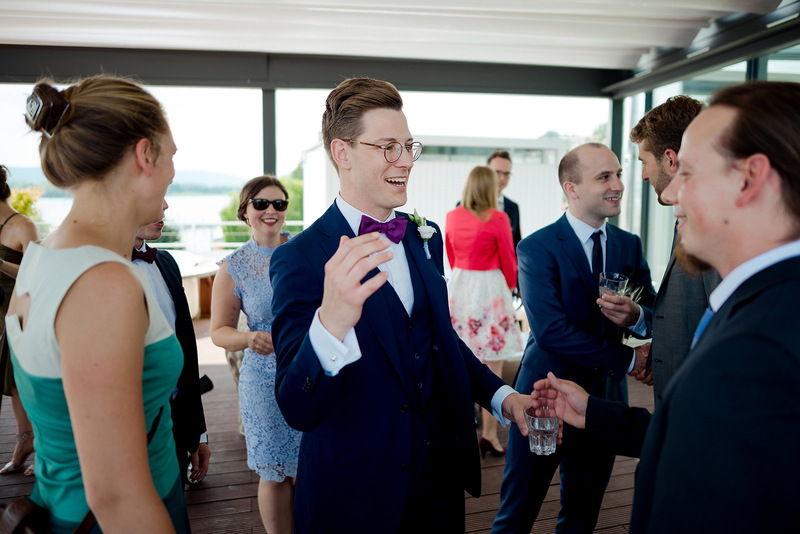 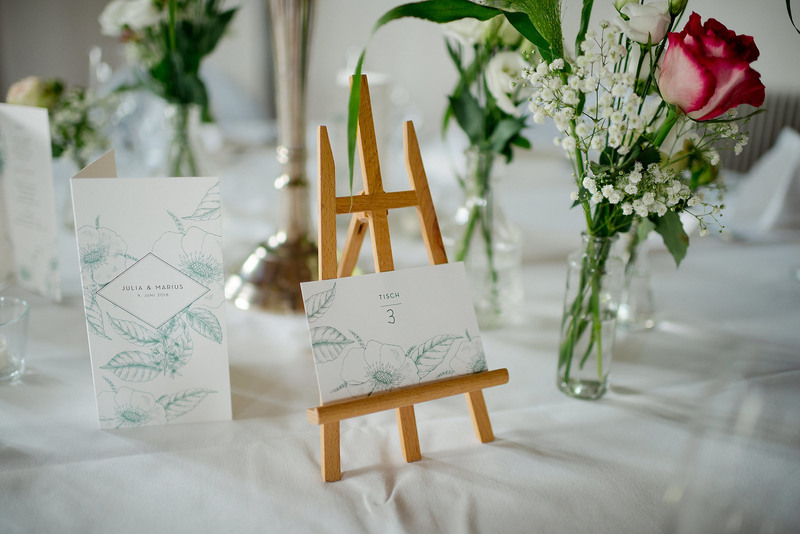 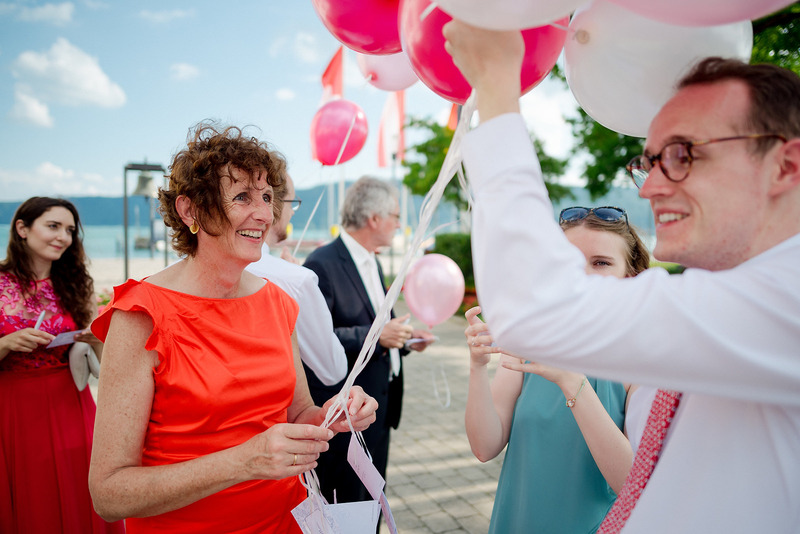 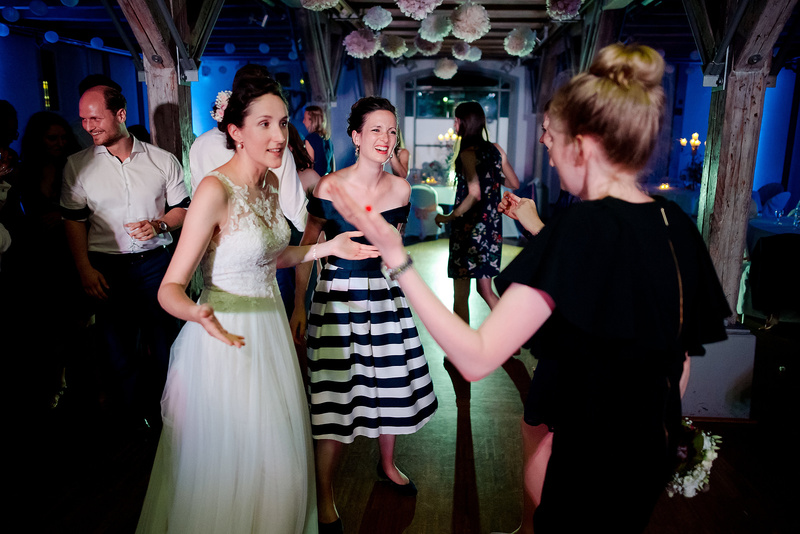 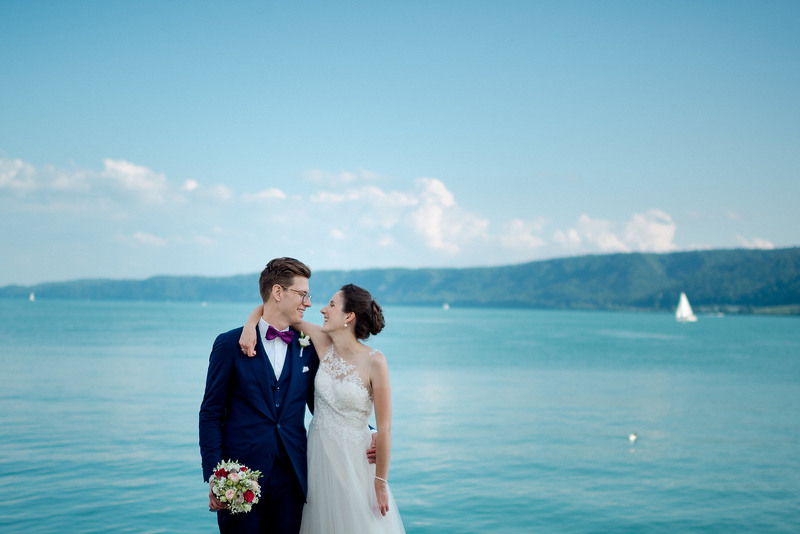 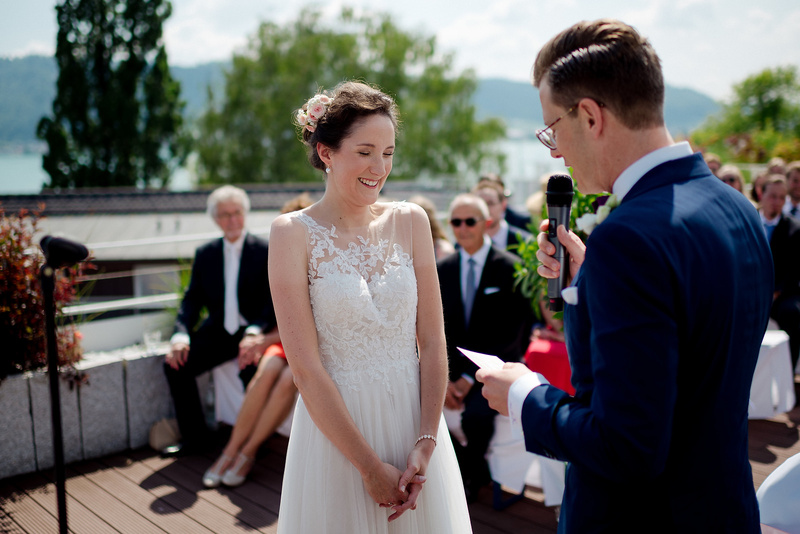 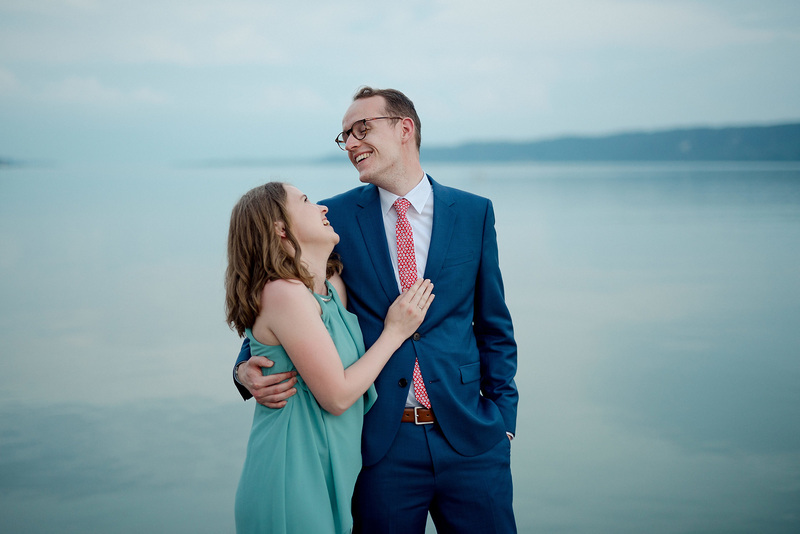 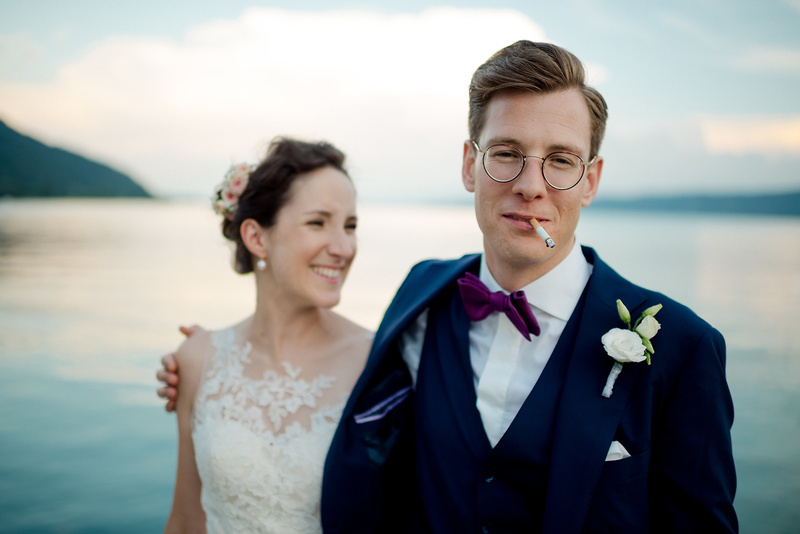 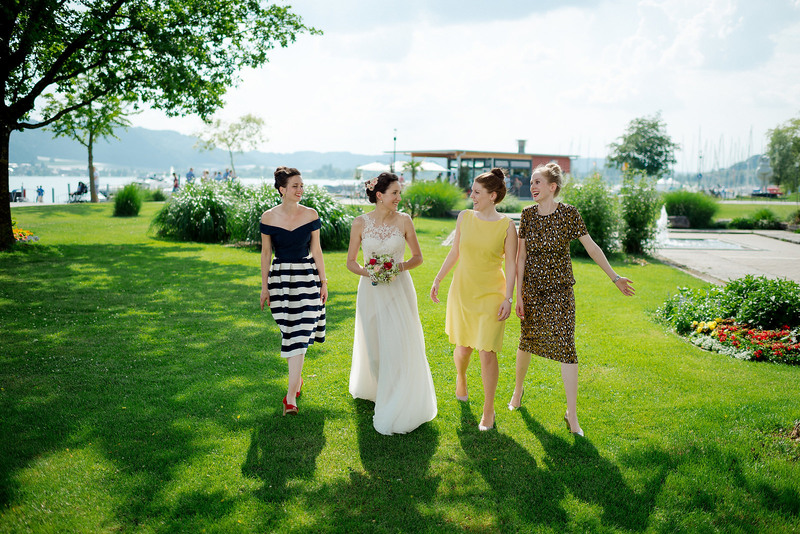 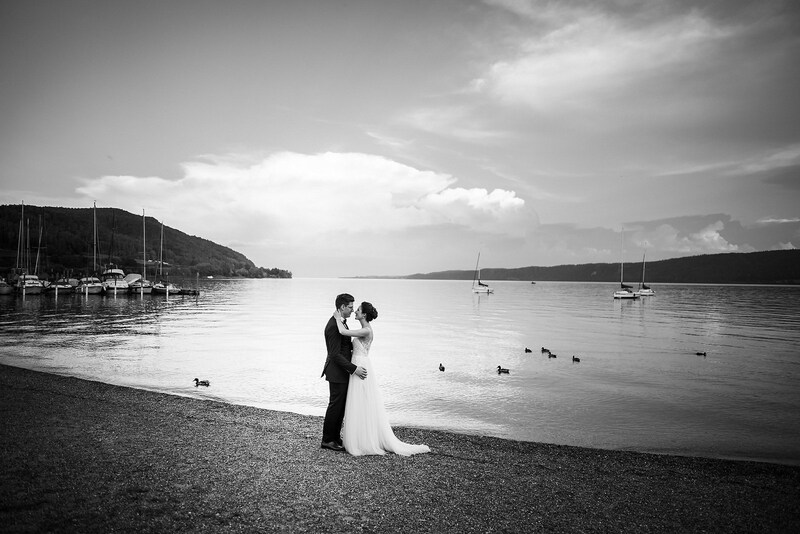 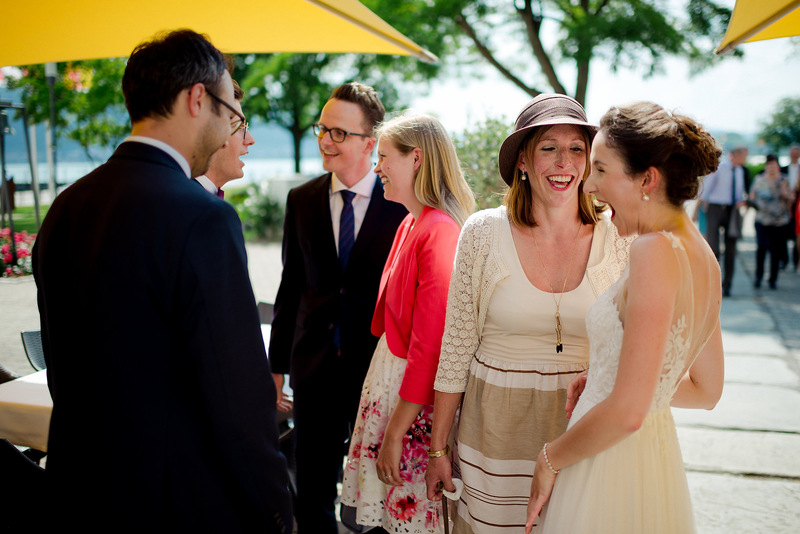 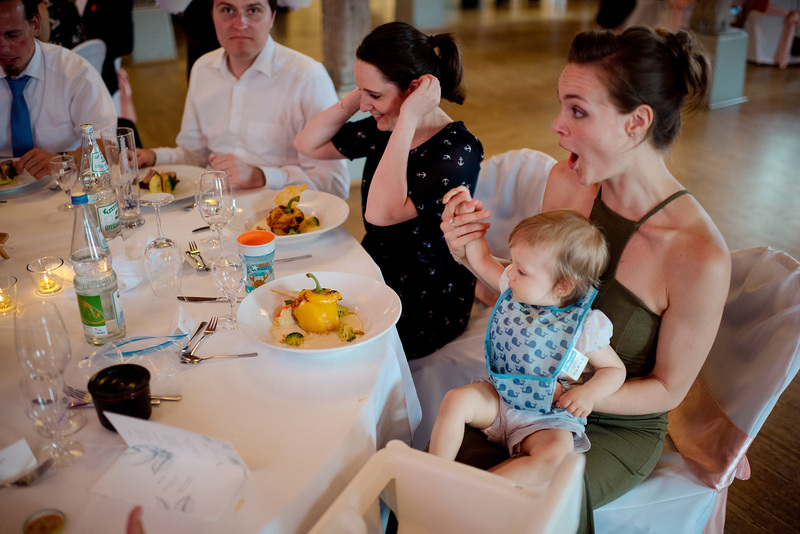 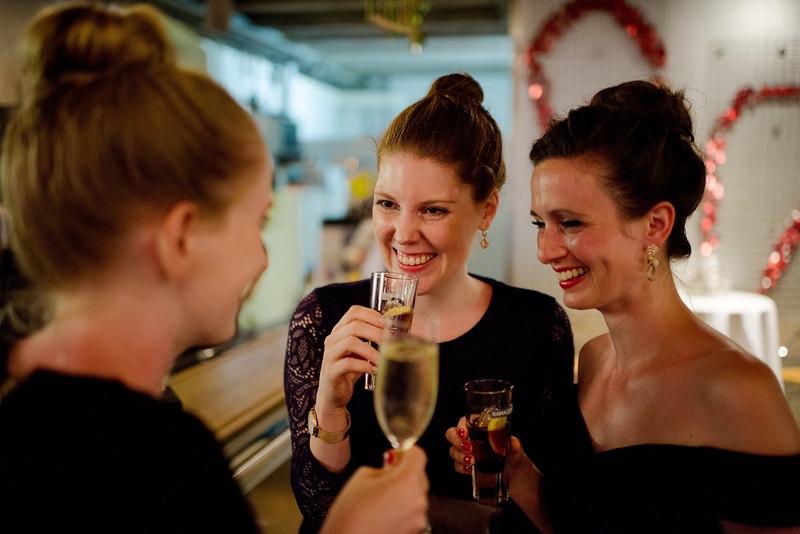 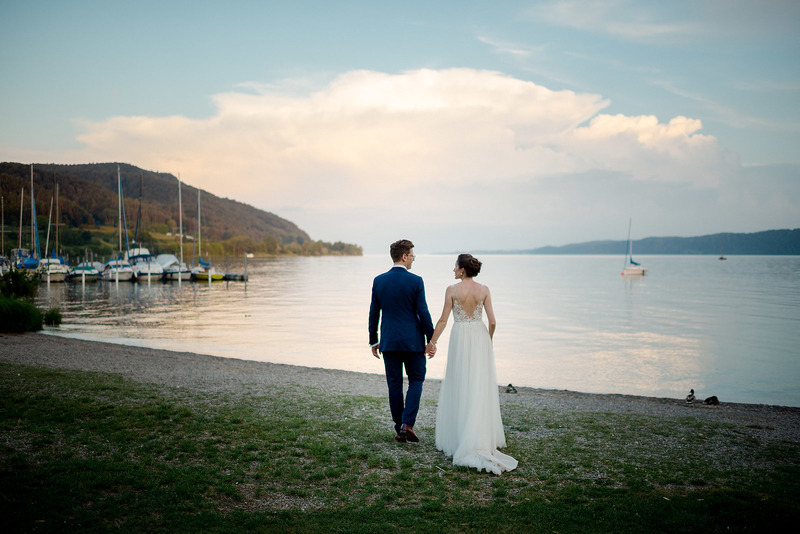 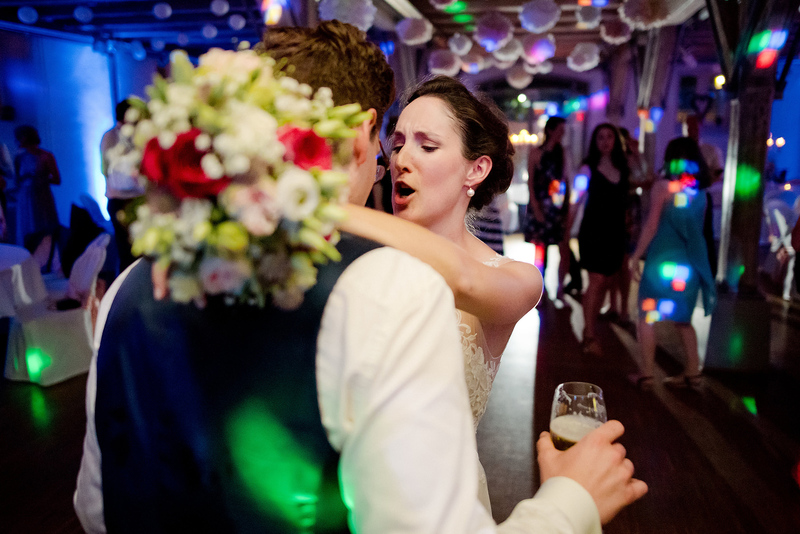 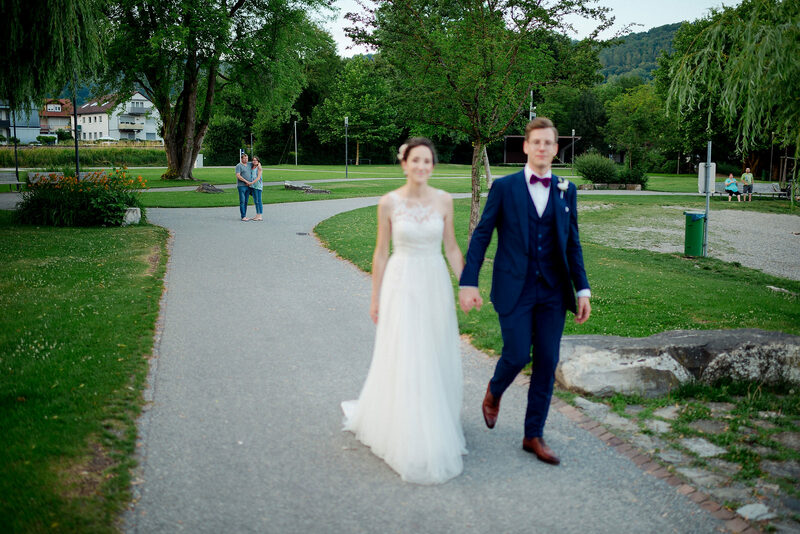 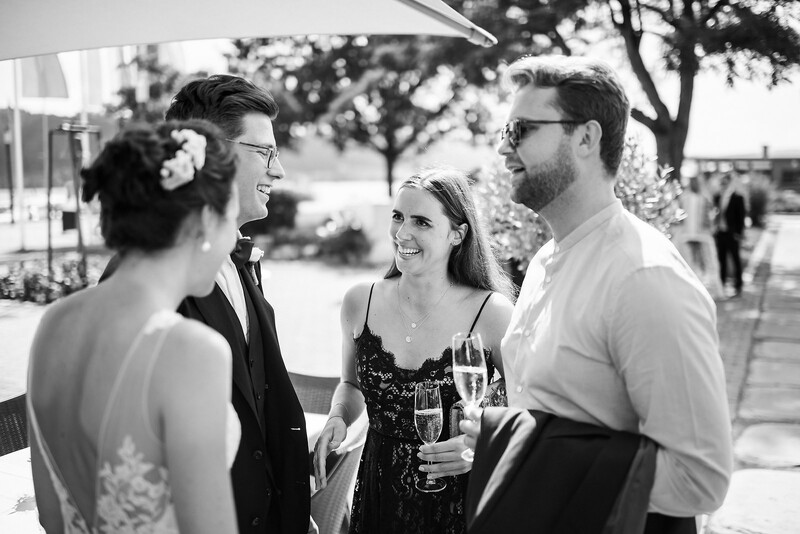 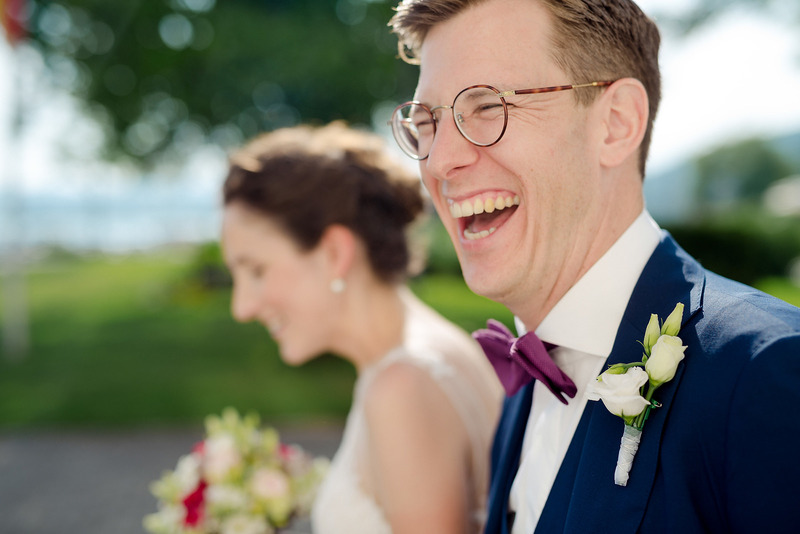 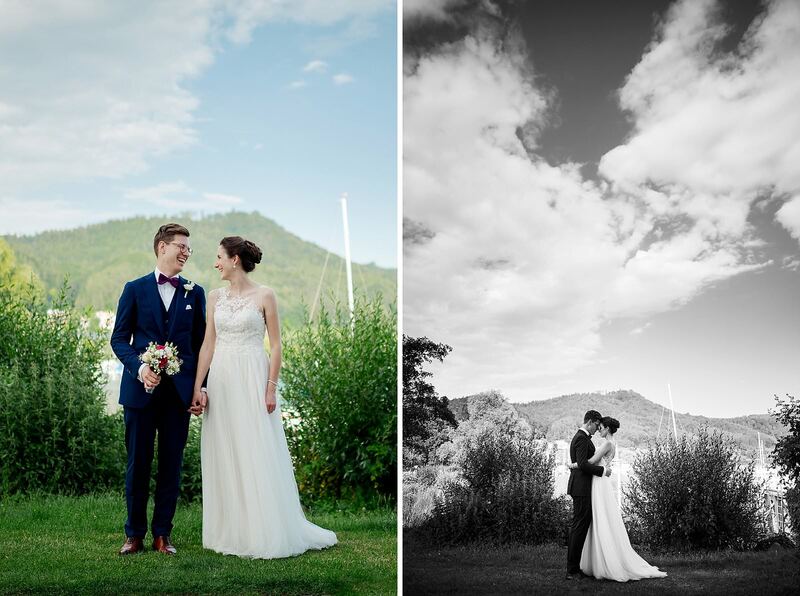 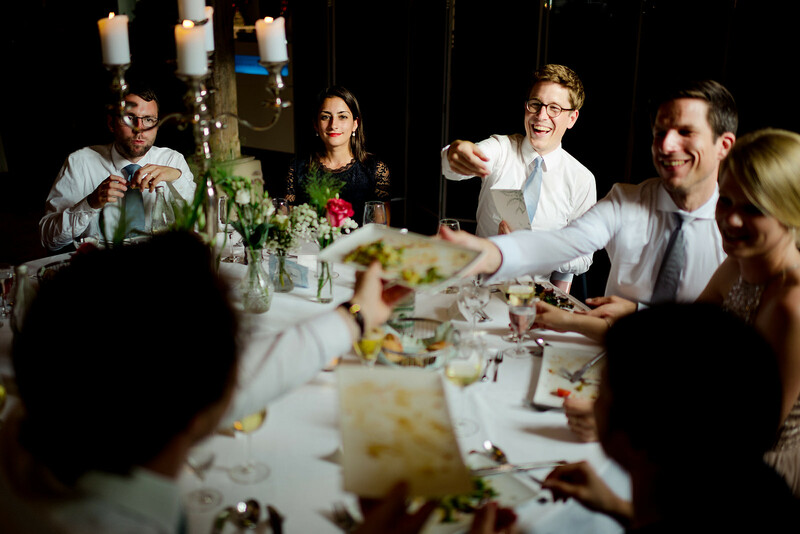 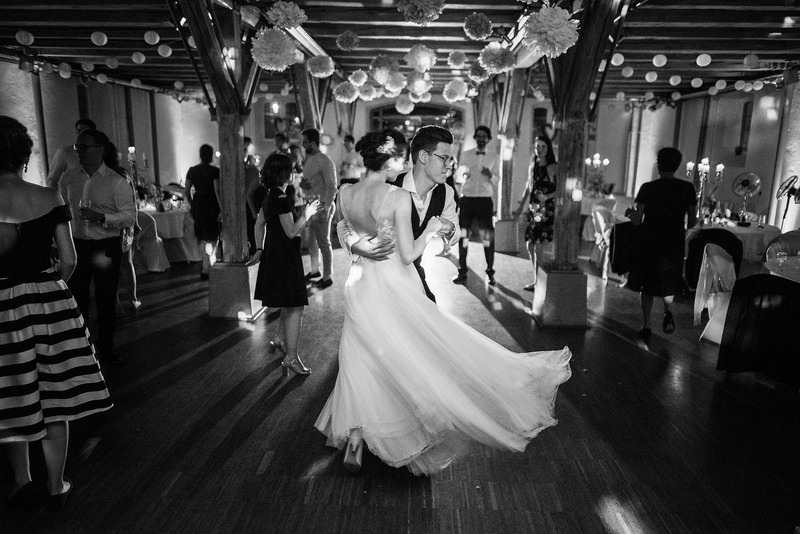 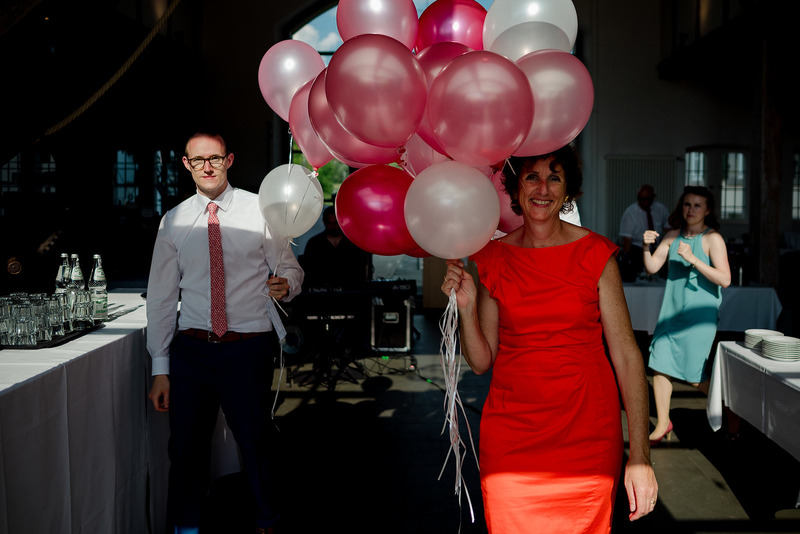 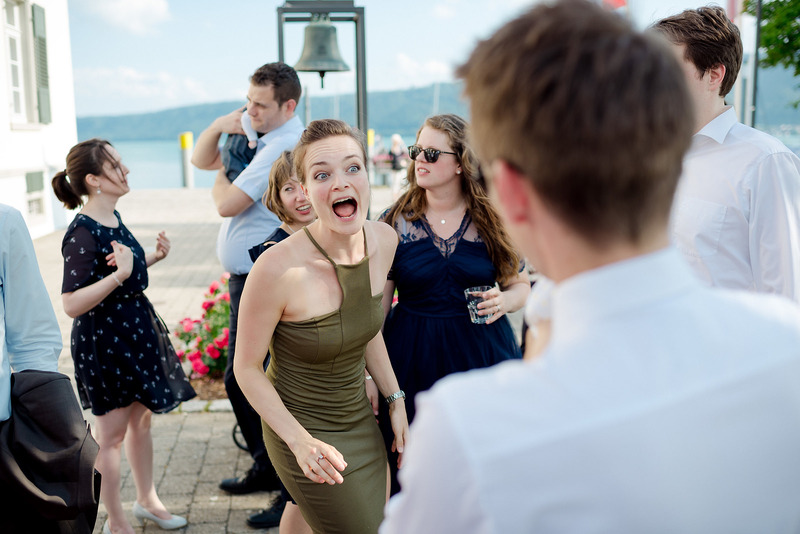 With a nice summer wedding celebrated Julia & Marius their love in Bodman-Ludwigshafen at Lake Constance. 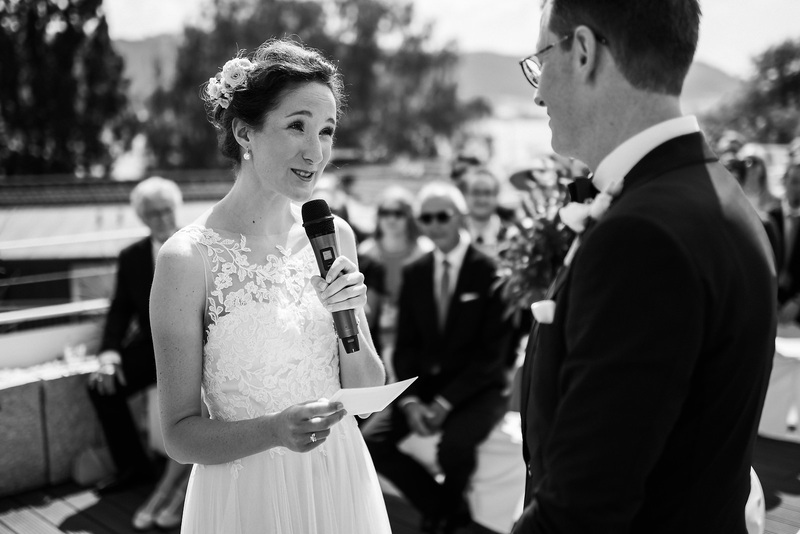 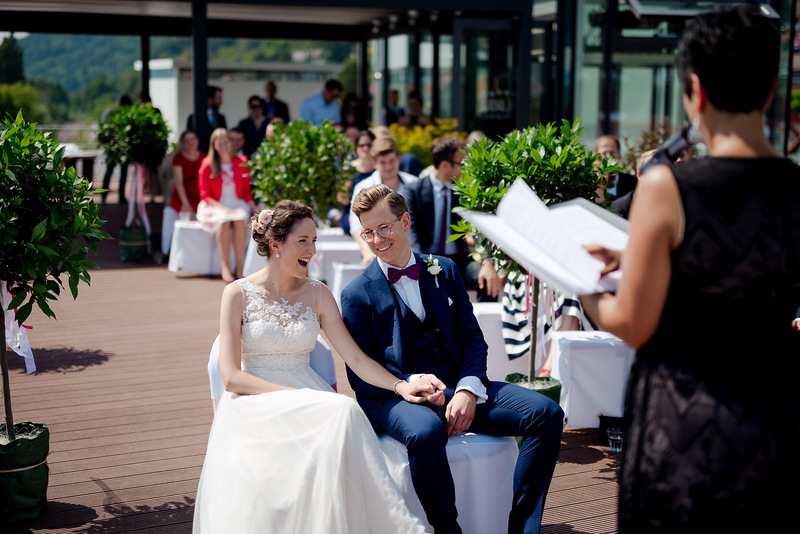 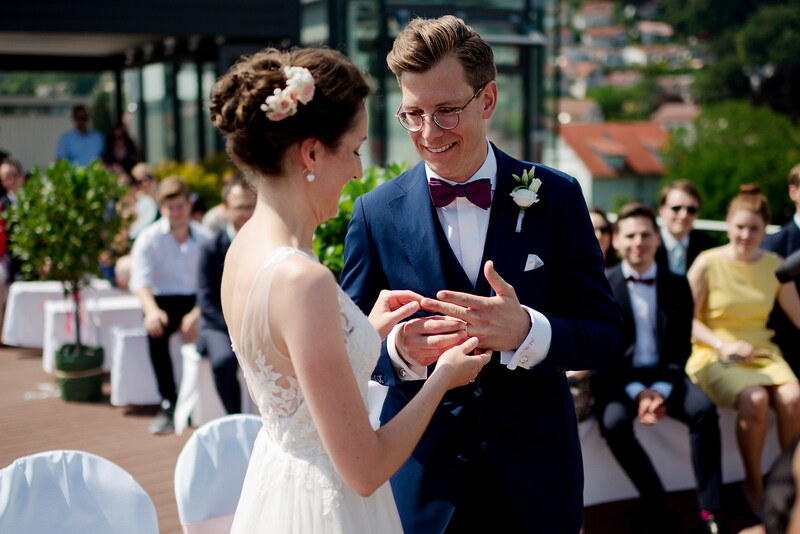 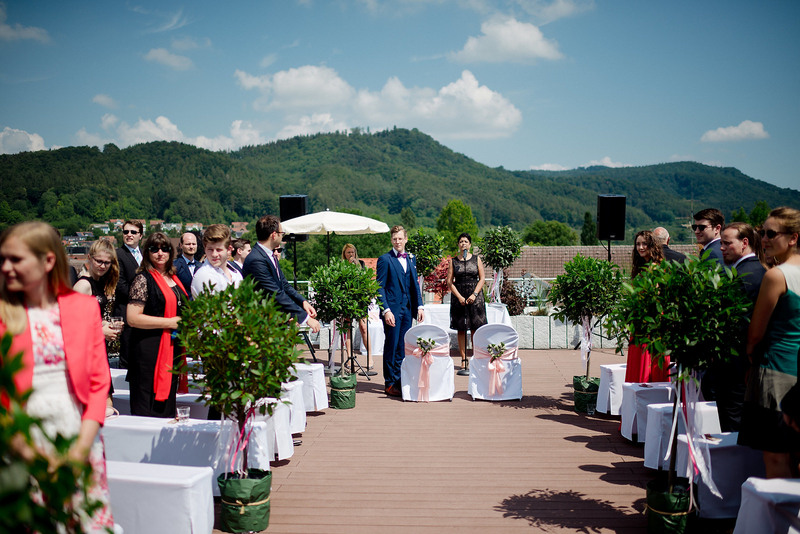 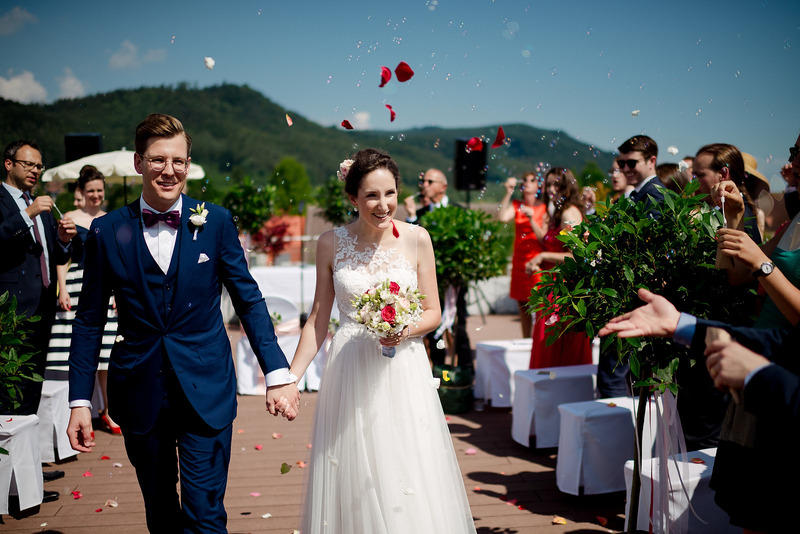 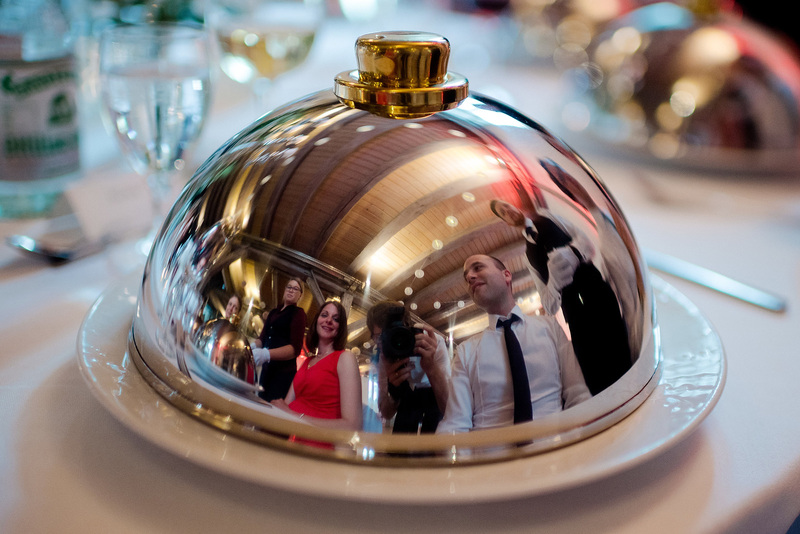 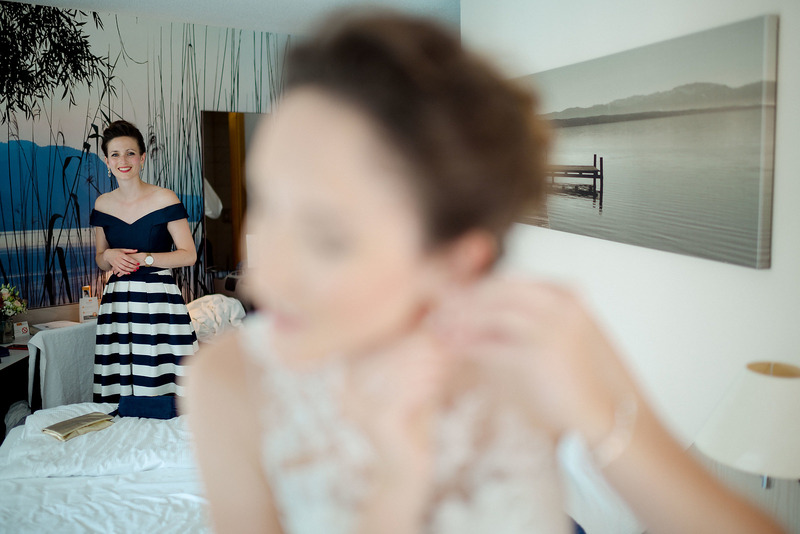 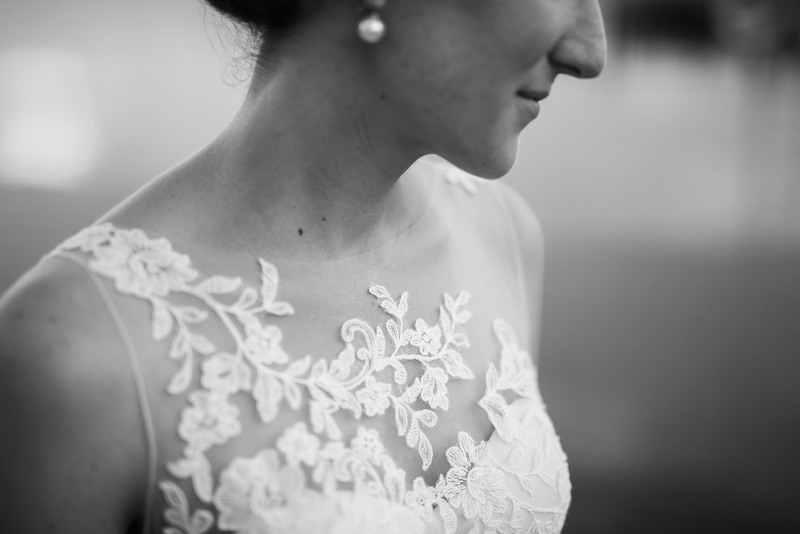 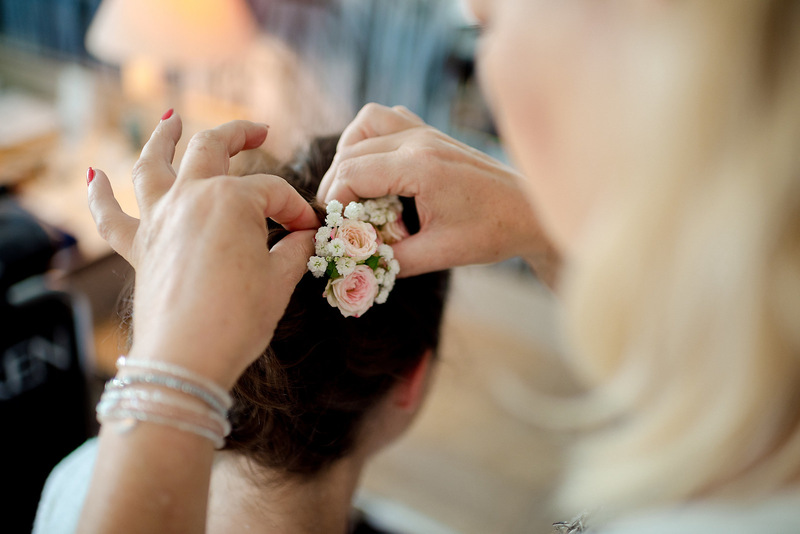 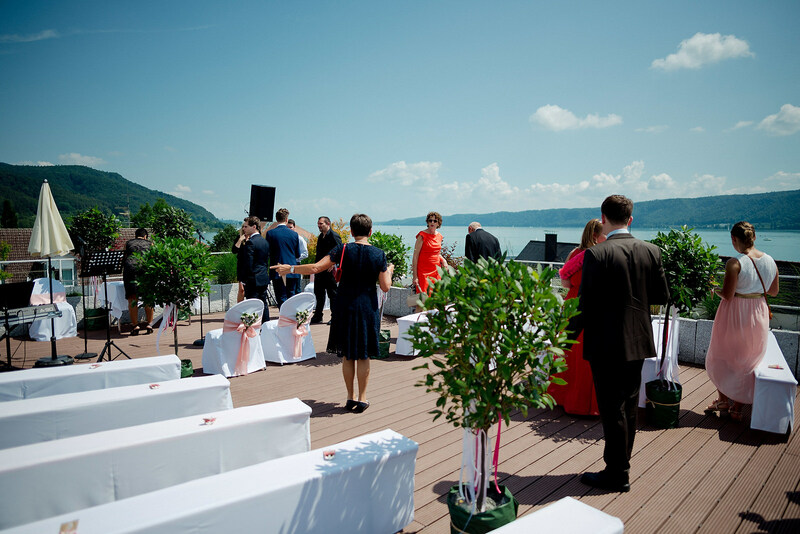 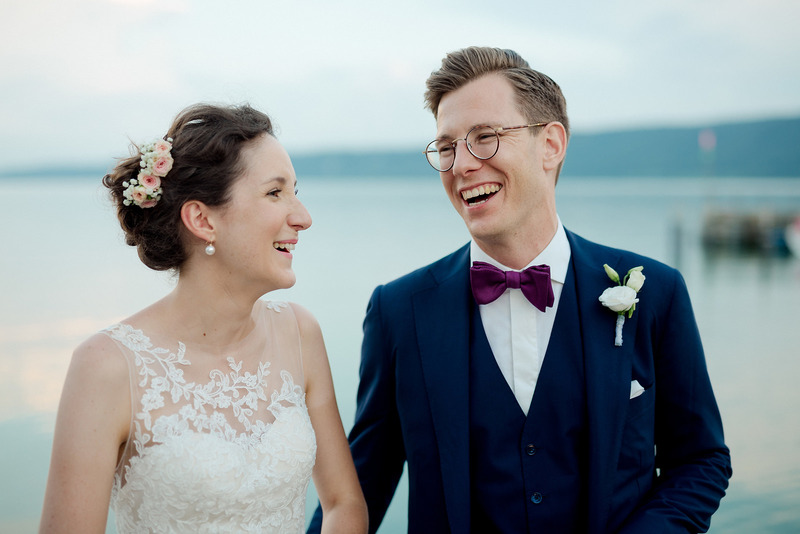 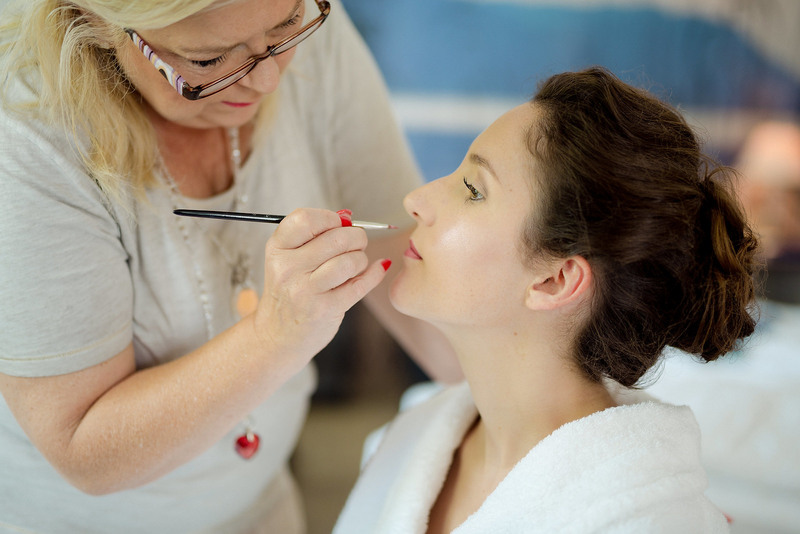 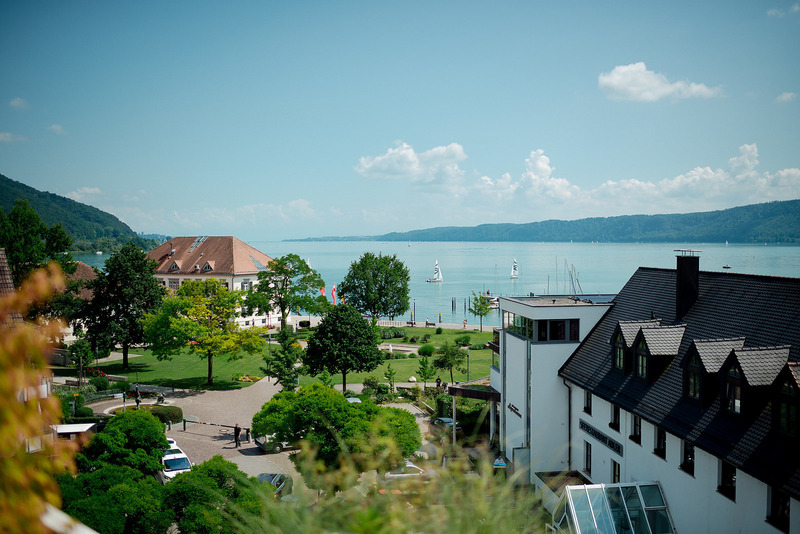 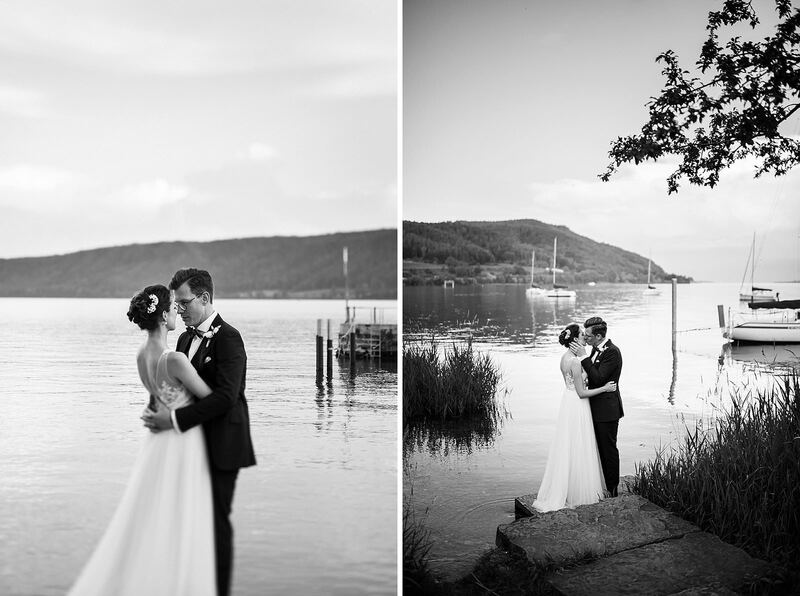 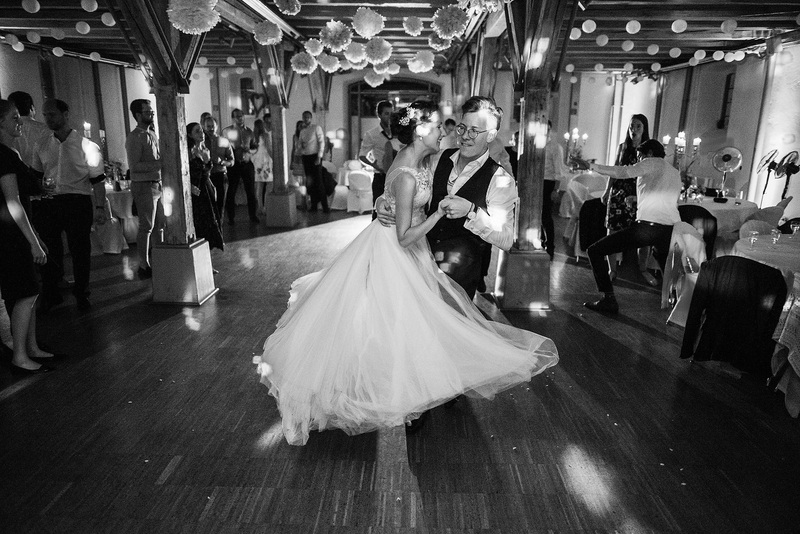 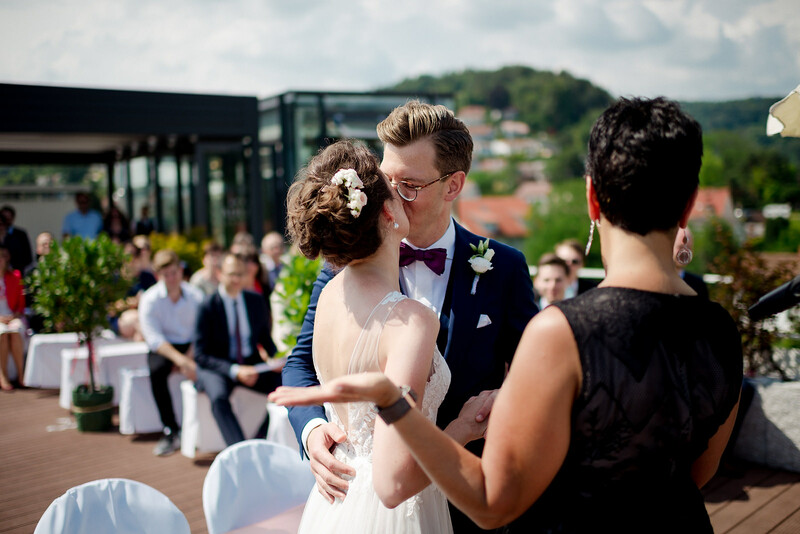 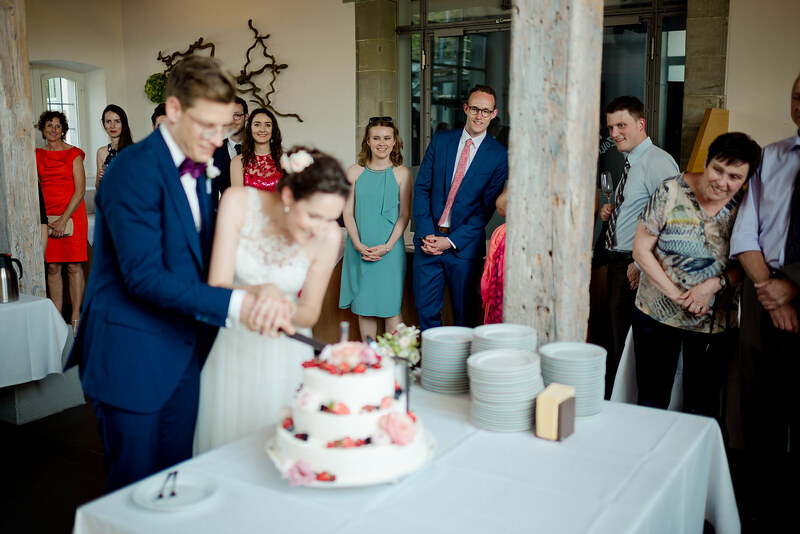 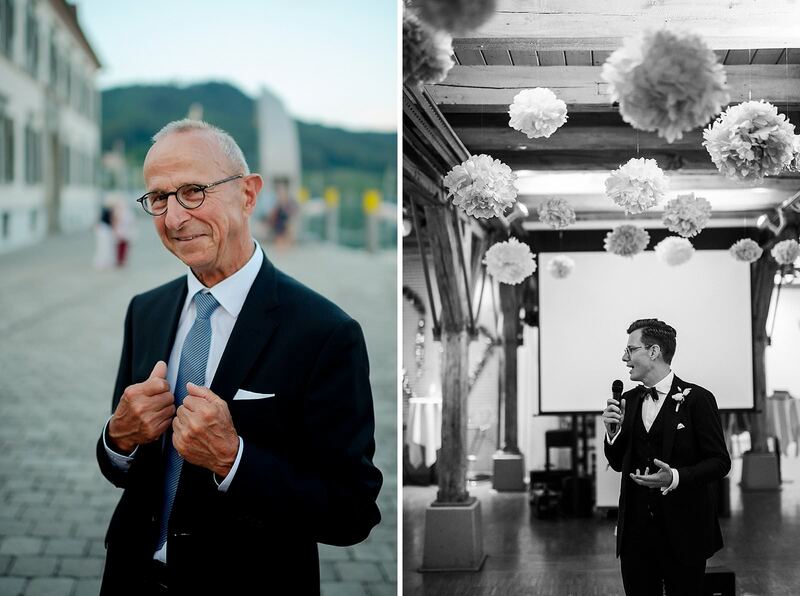 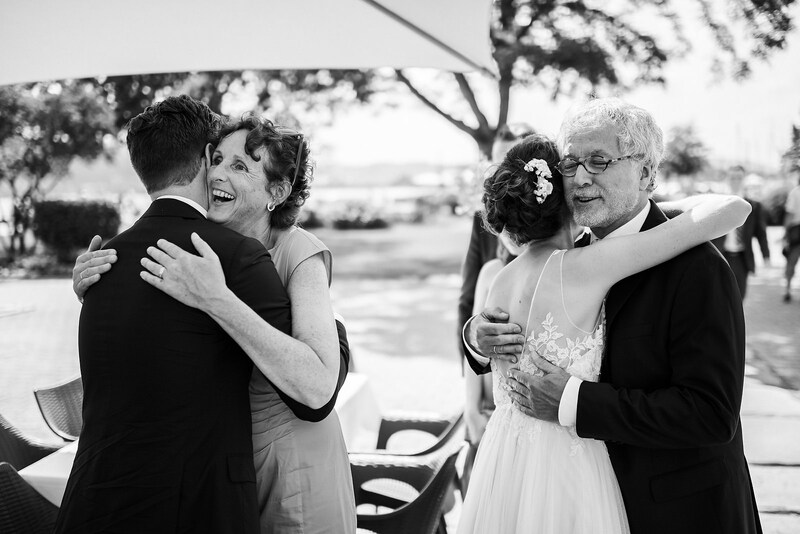 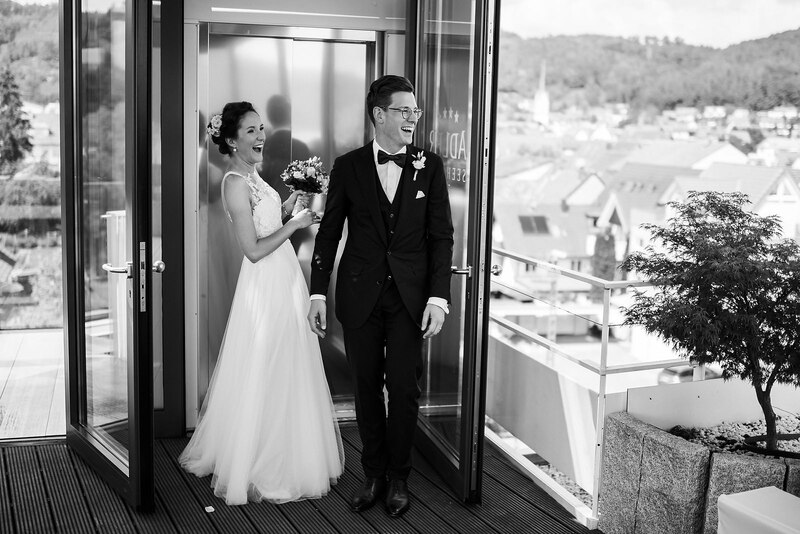 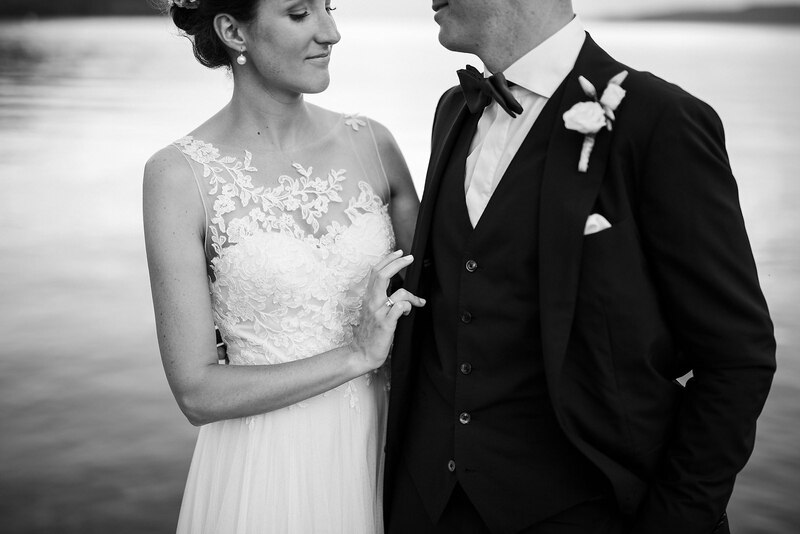 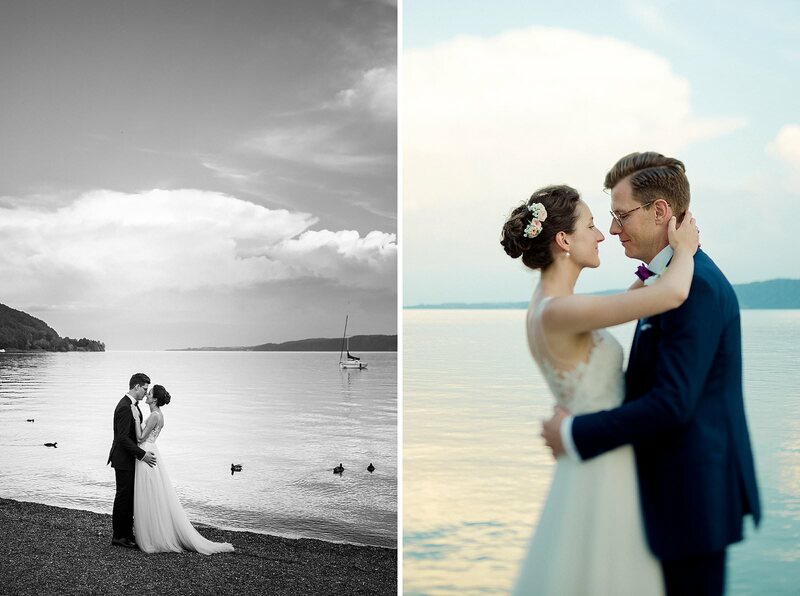 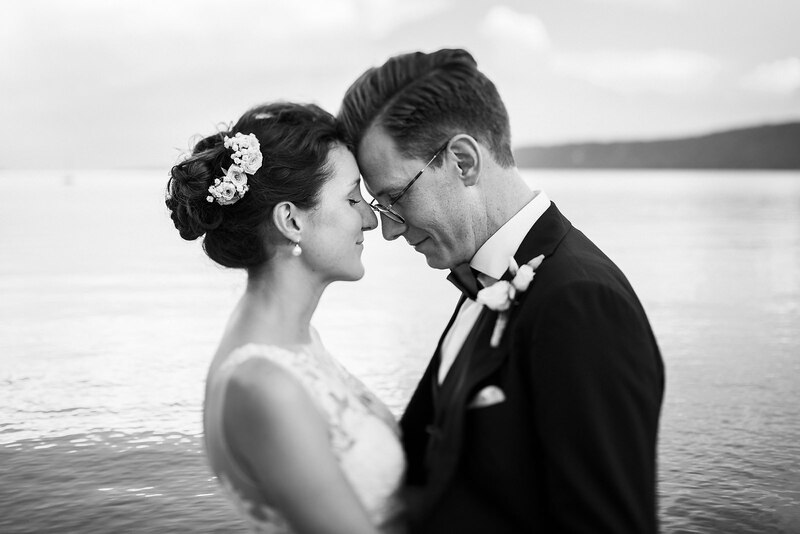 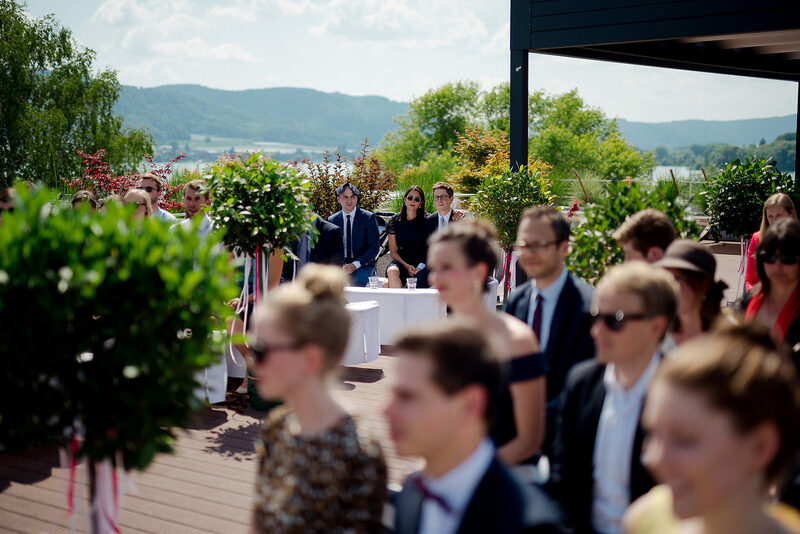 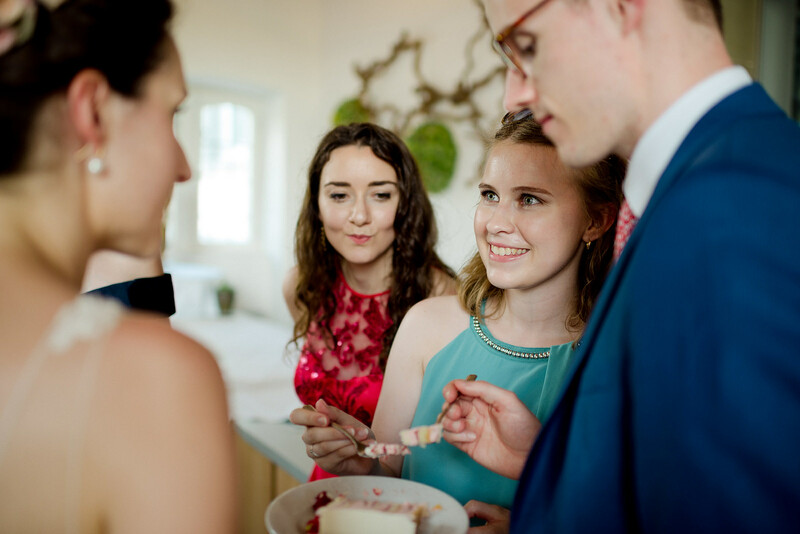 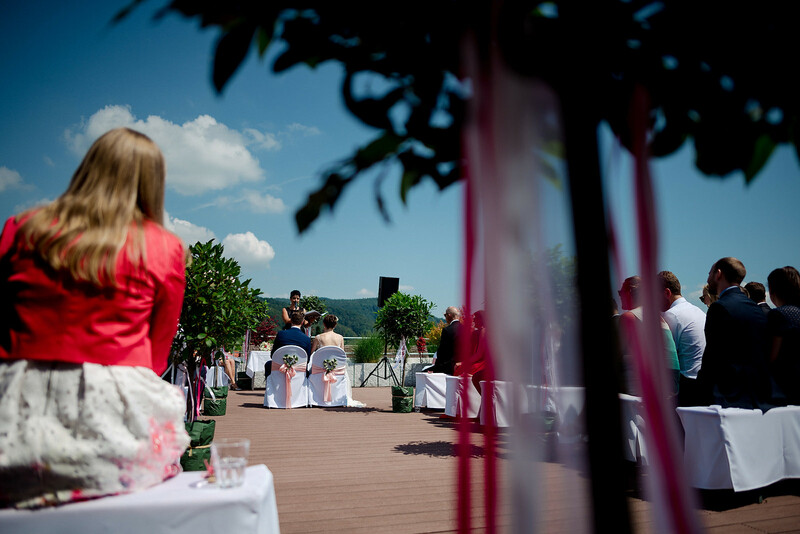 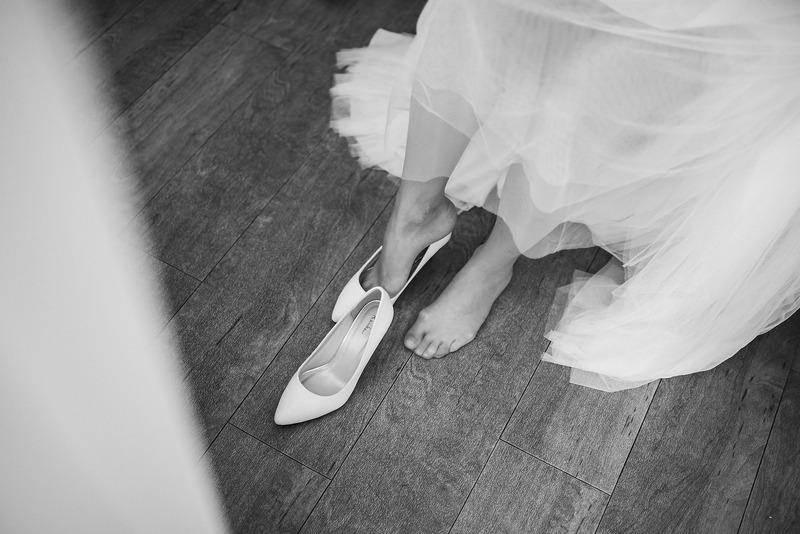 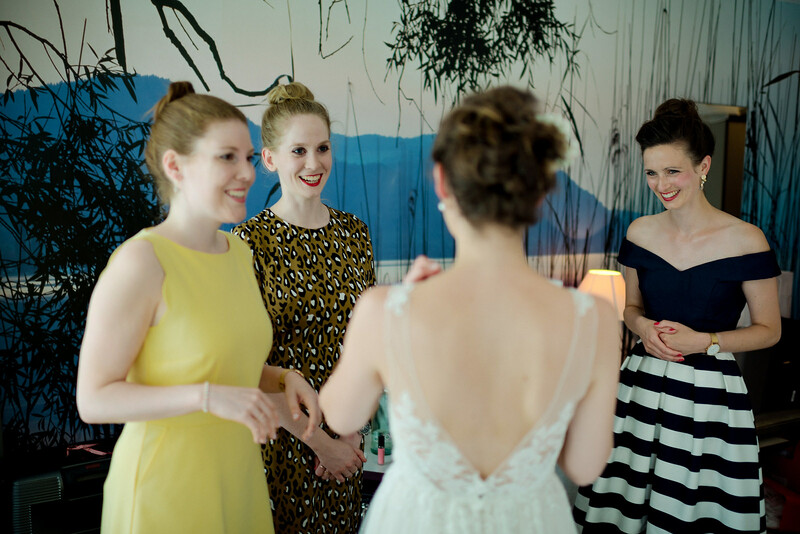 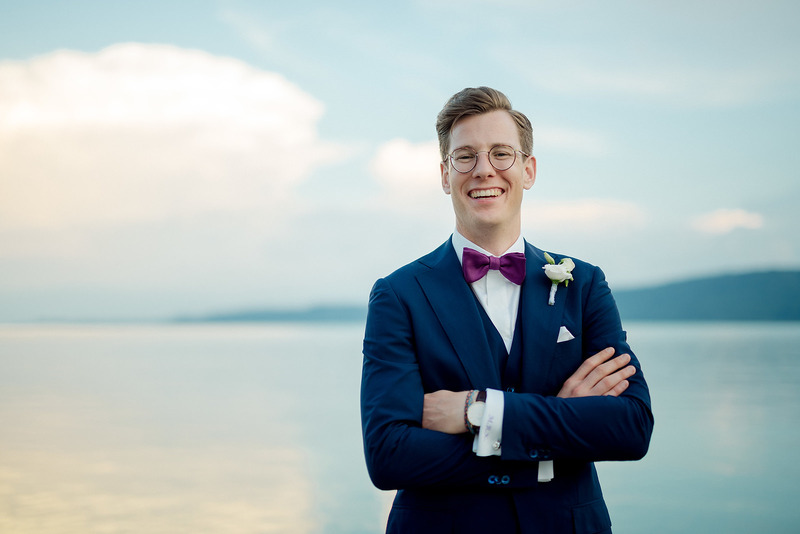 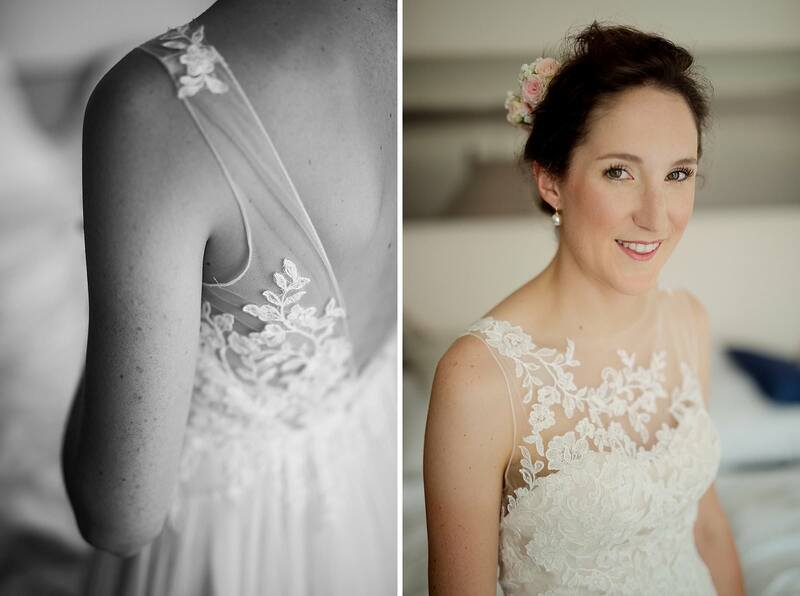 I covered their emotional wedding as wedding photographer from the morning till night – close and sensitive for the moment They started with the getting ready in the Seehotel Adler and had the wedding ceremony with Katja Fabry on the roof with a nice view over the Lake Überlingen. 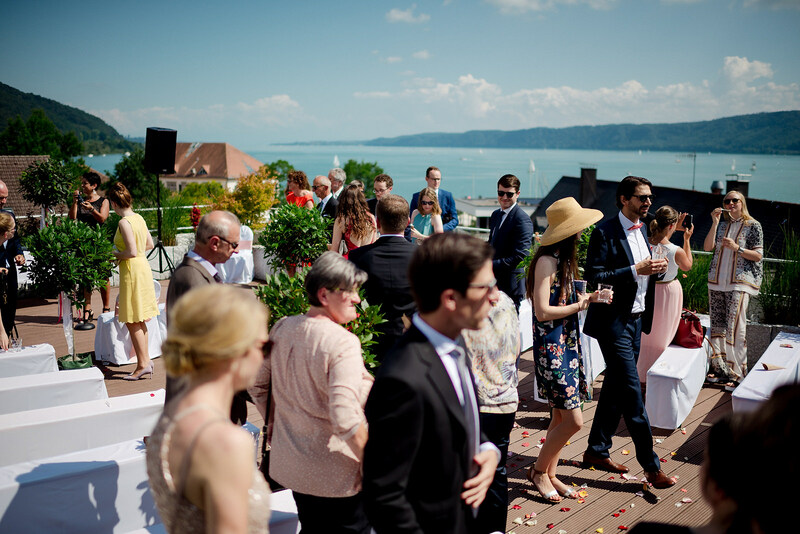 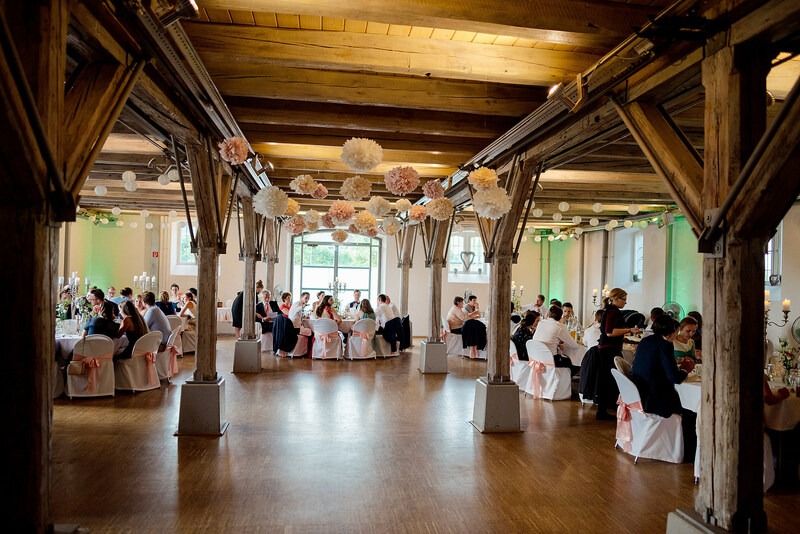 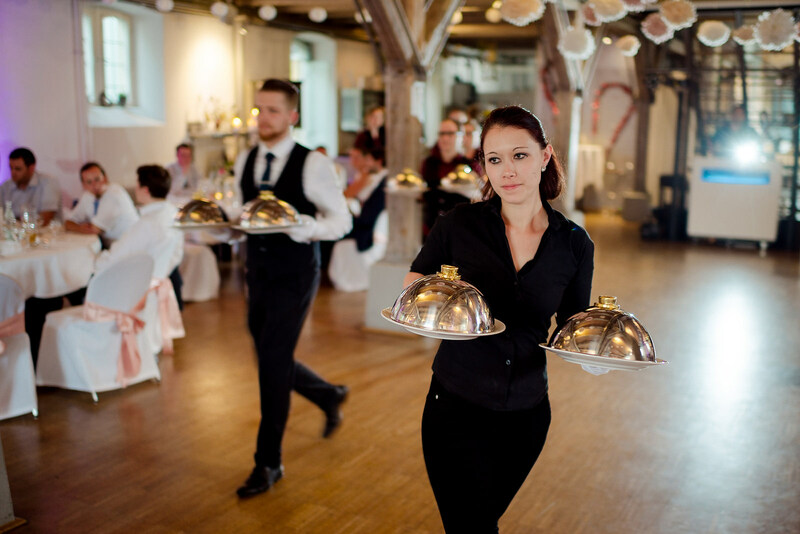 The reception and party was just clost to the Hotel in the Zollhaus direct at the Lake Constance. 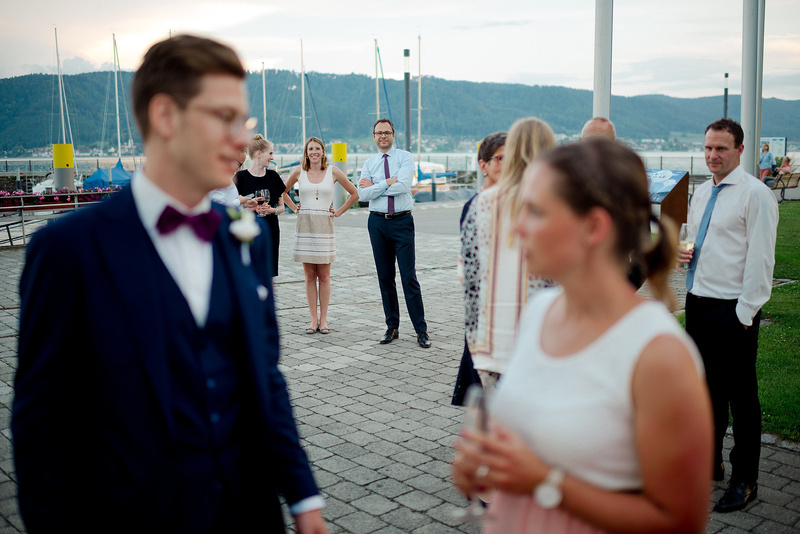 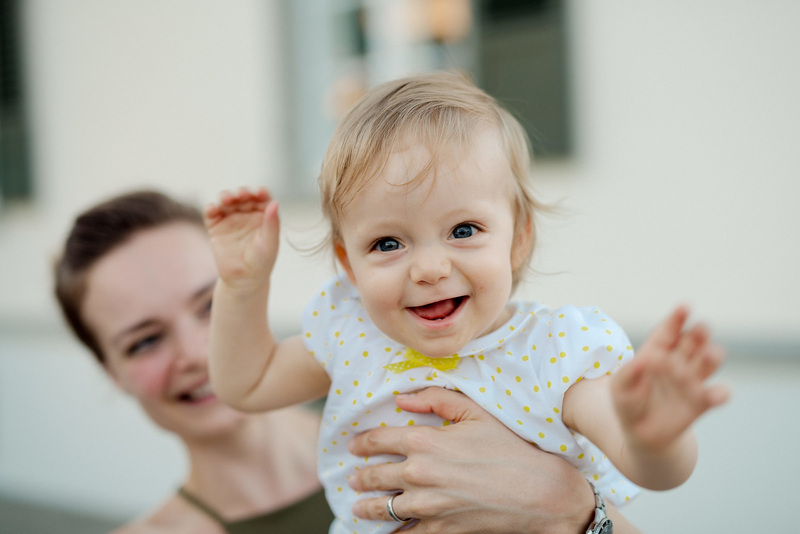 Thus we could easy use the water and surrounding for the portraits. 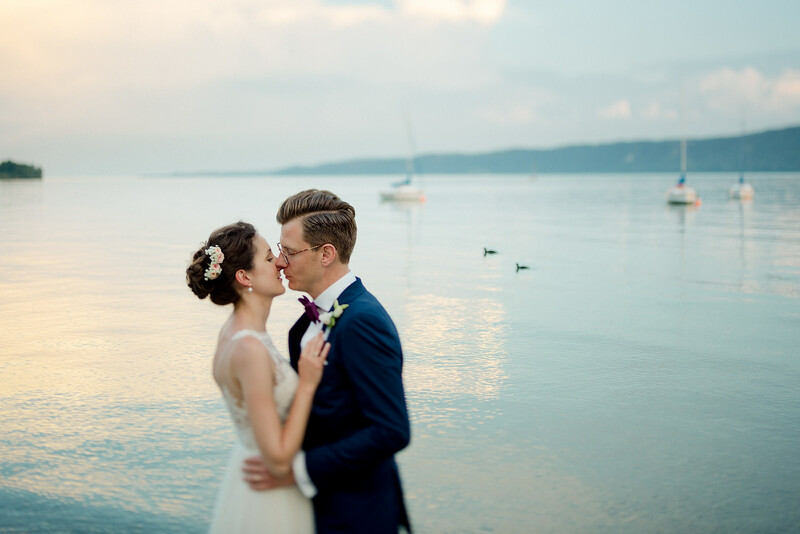 It was nice, that we had an additional time in the evening with the warm and soft light, what I always recommend. 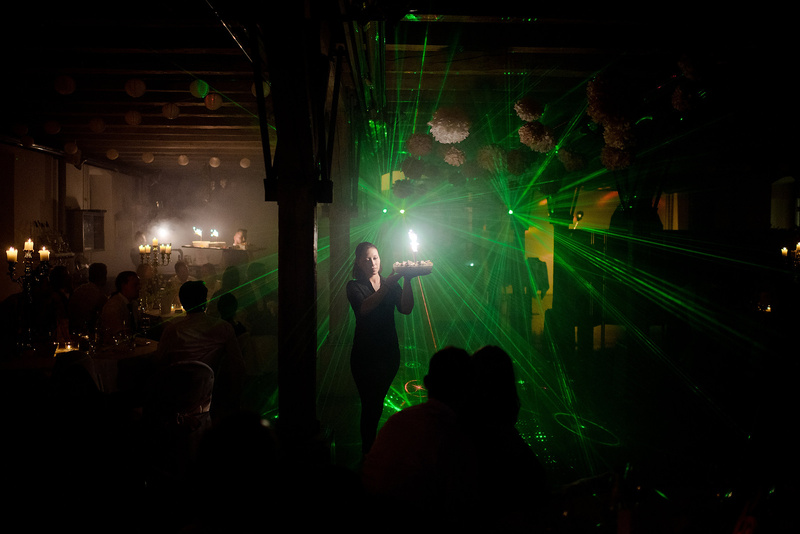 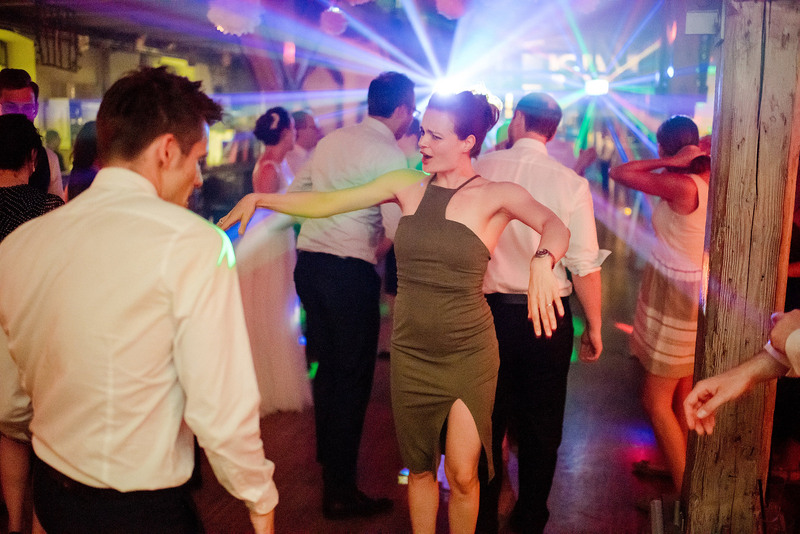 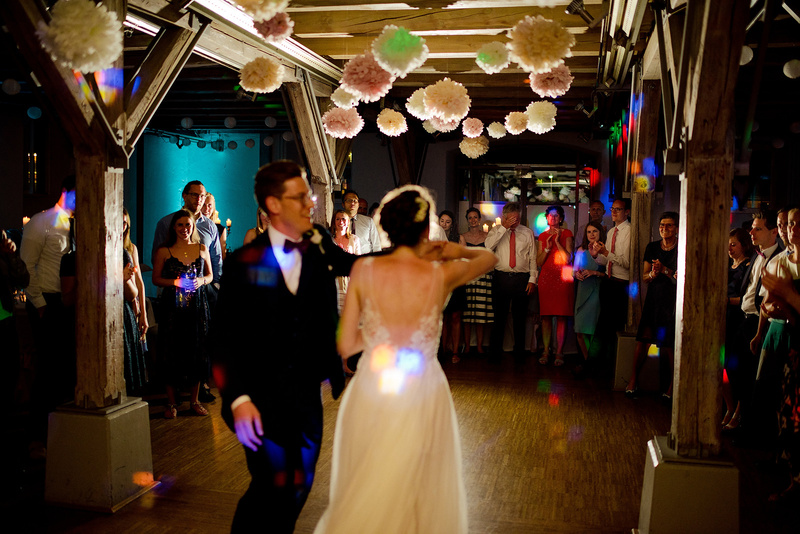 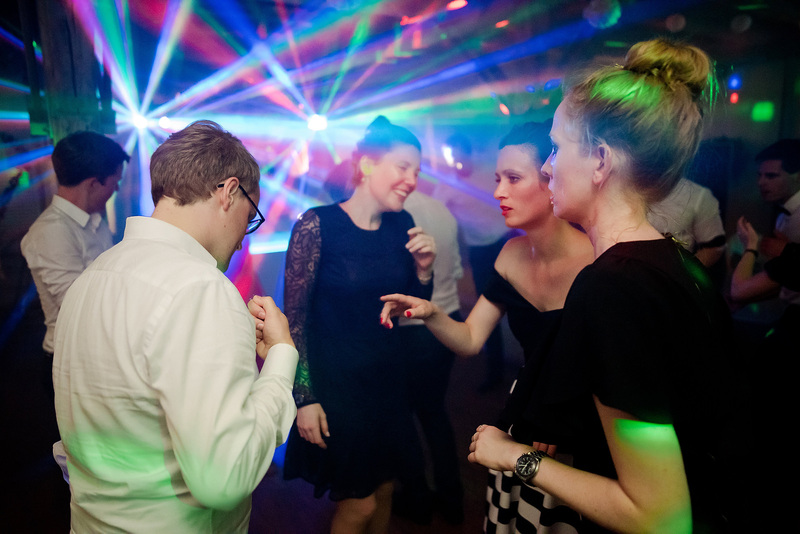 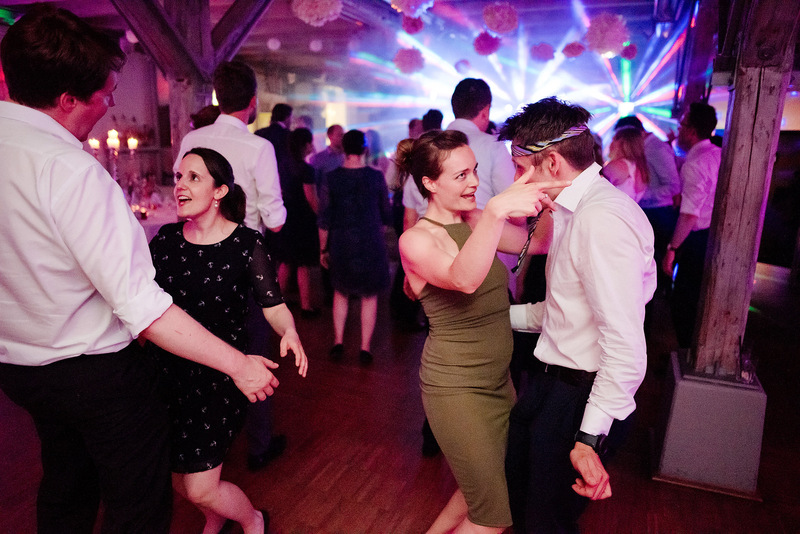 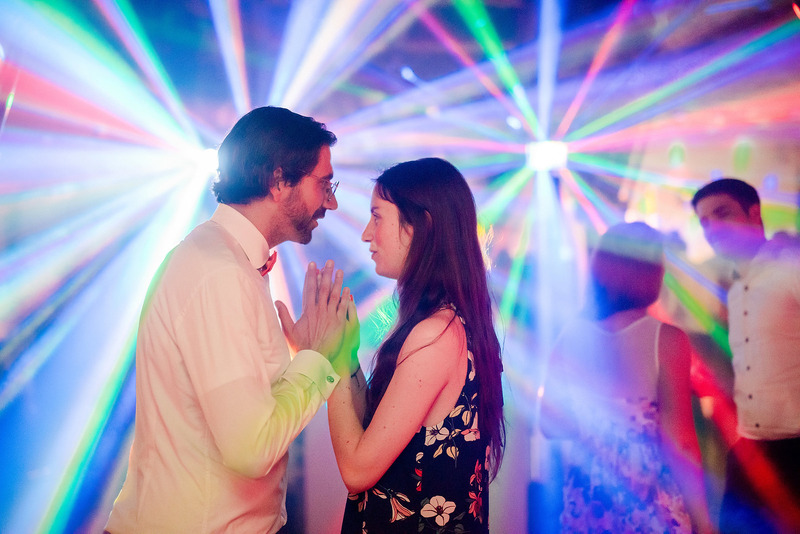 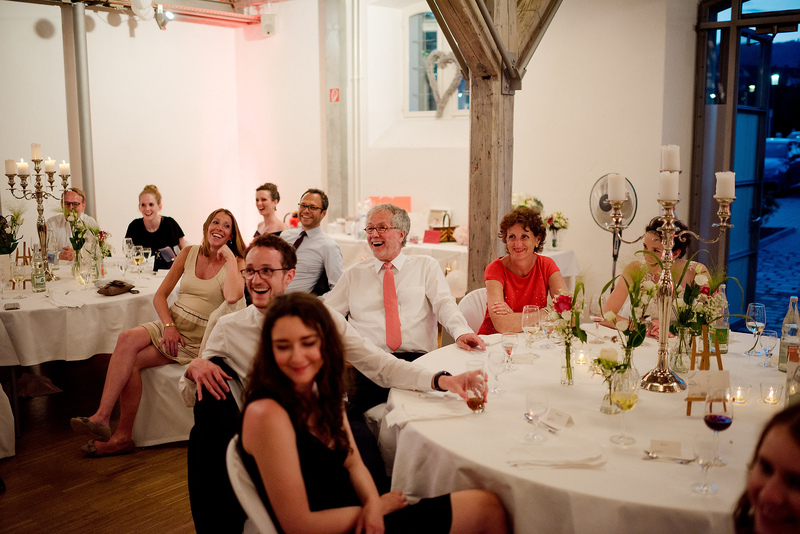 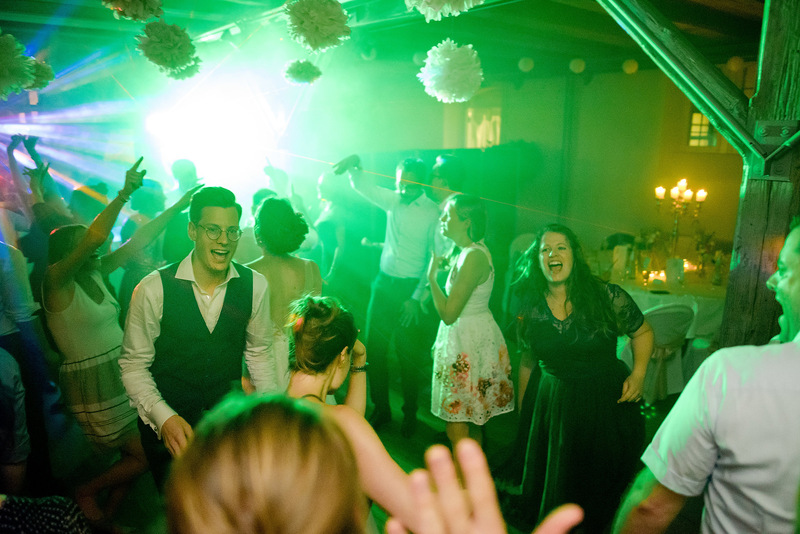 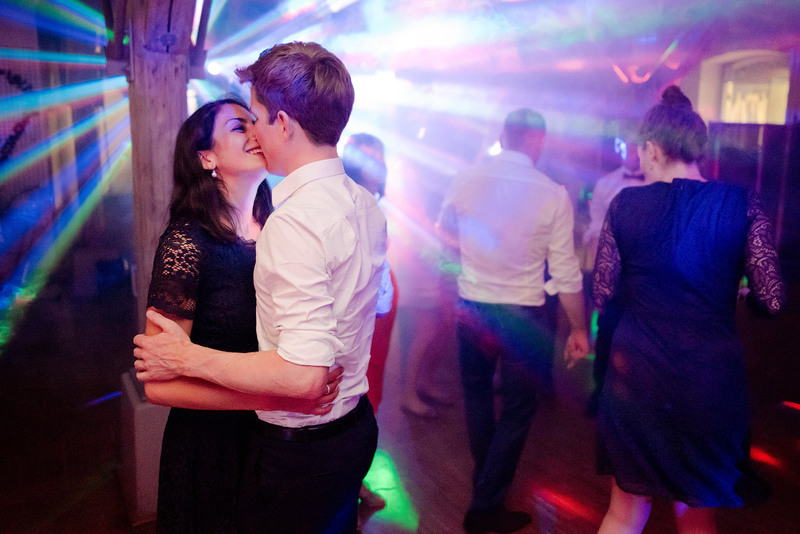 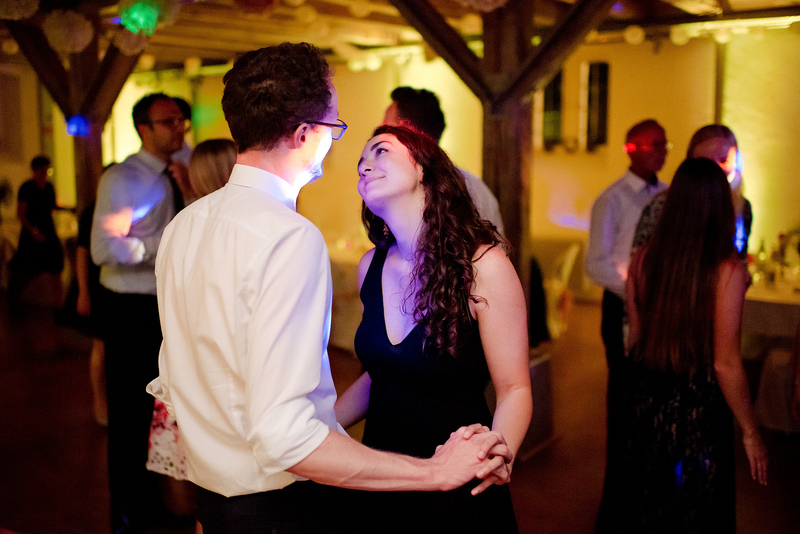 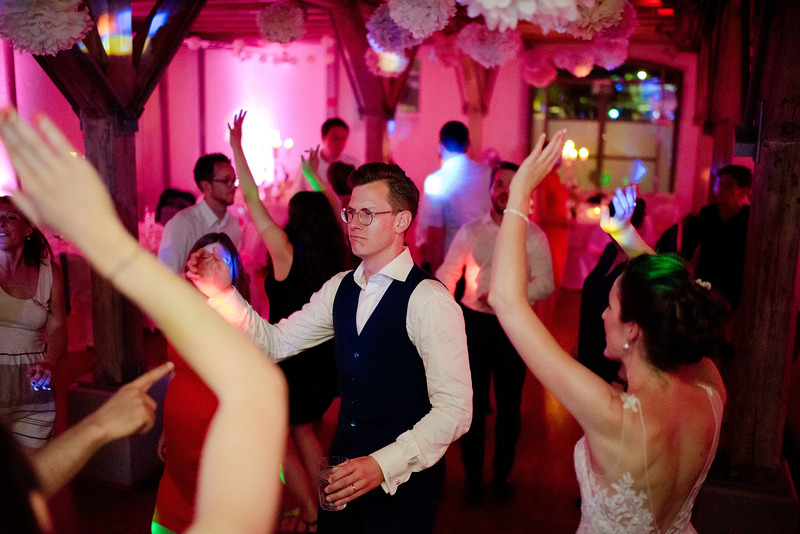 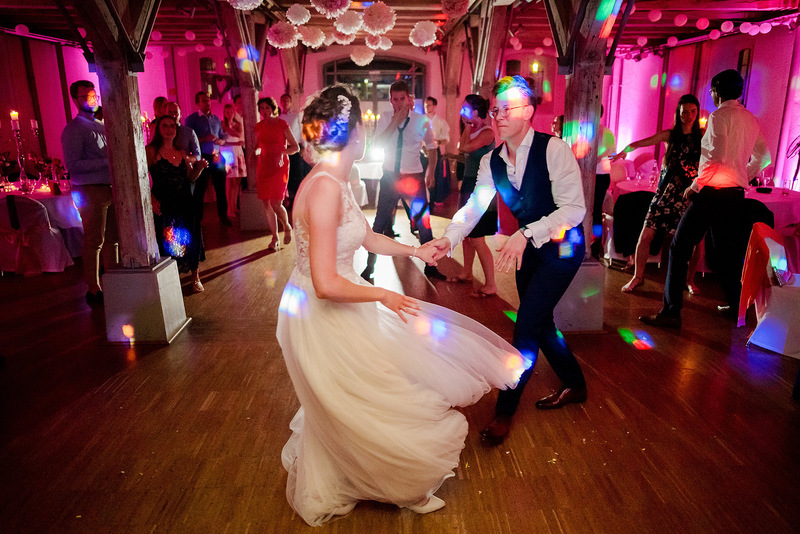 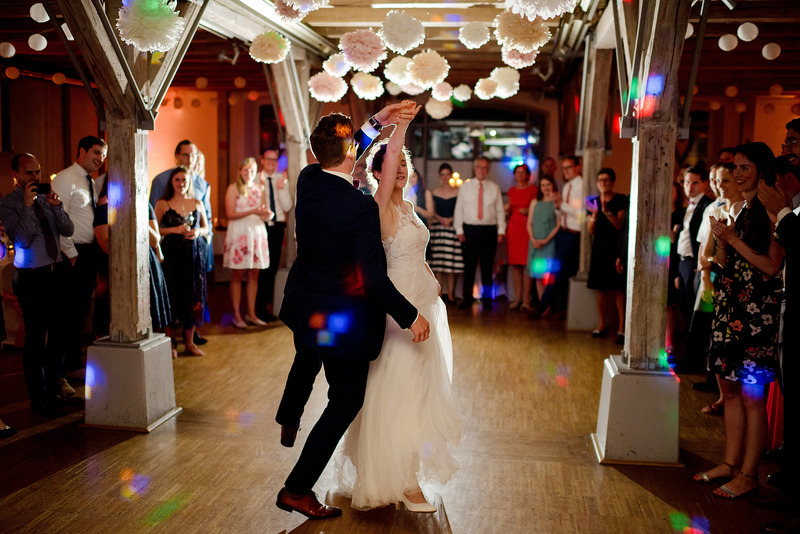 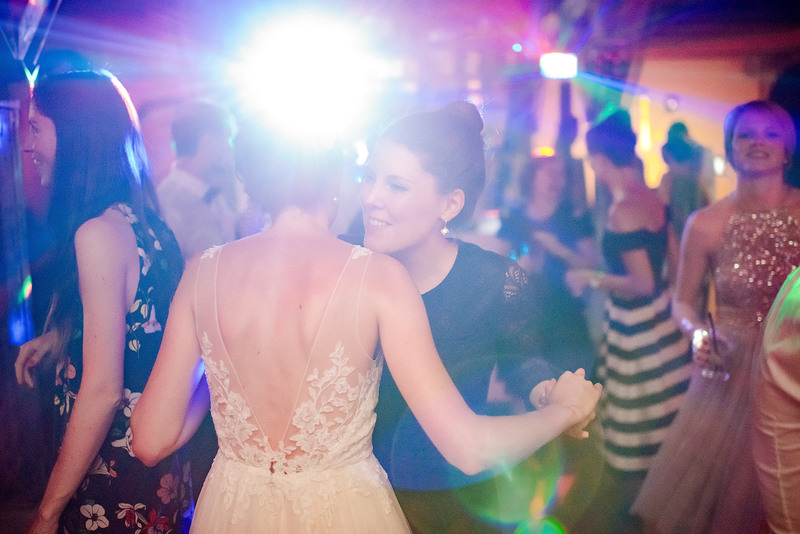 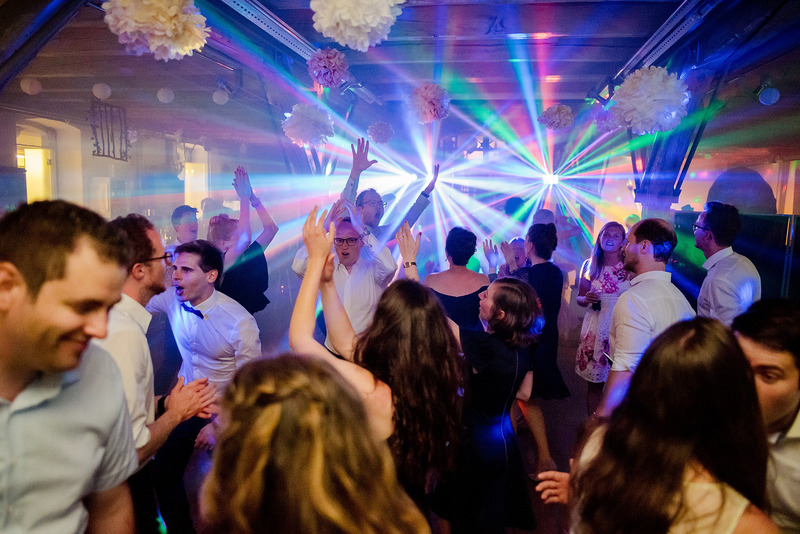 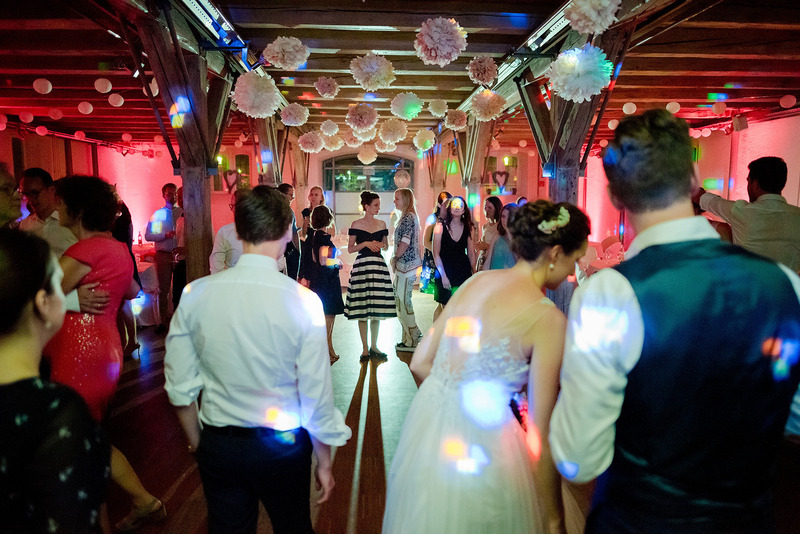 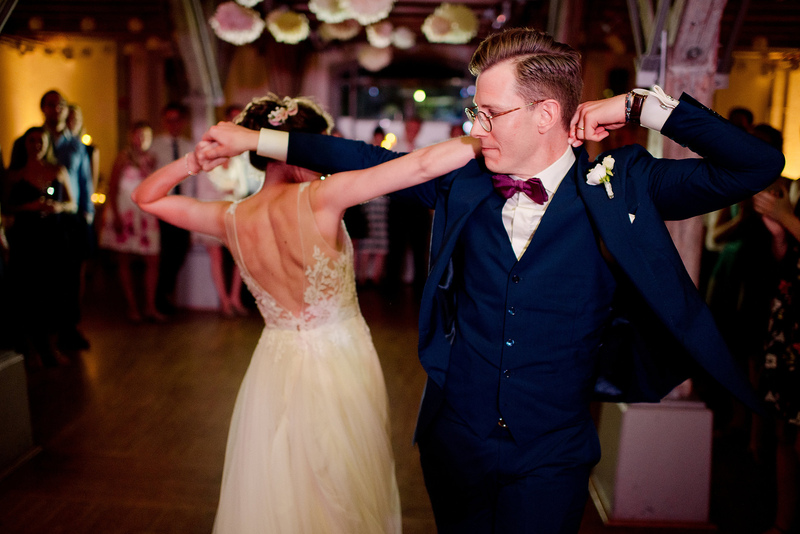 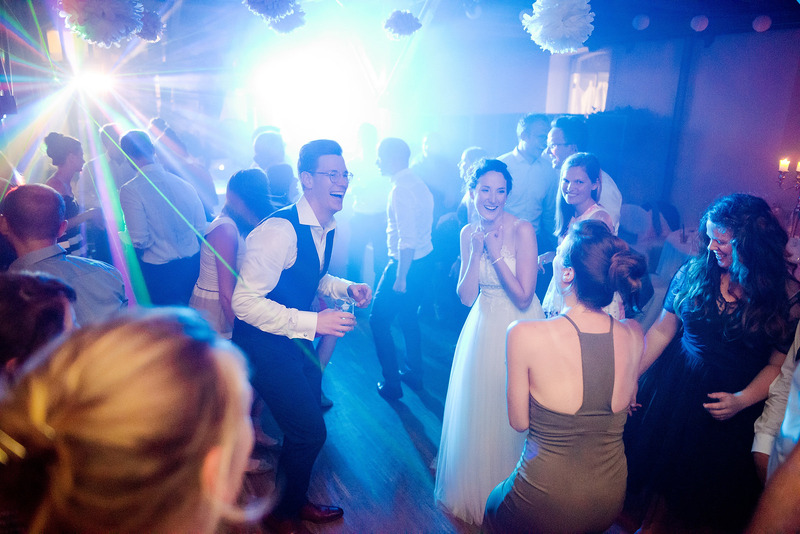 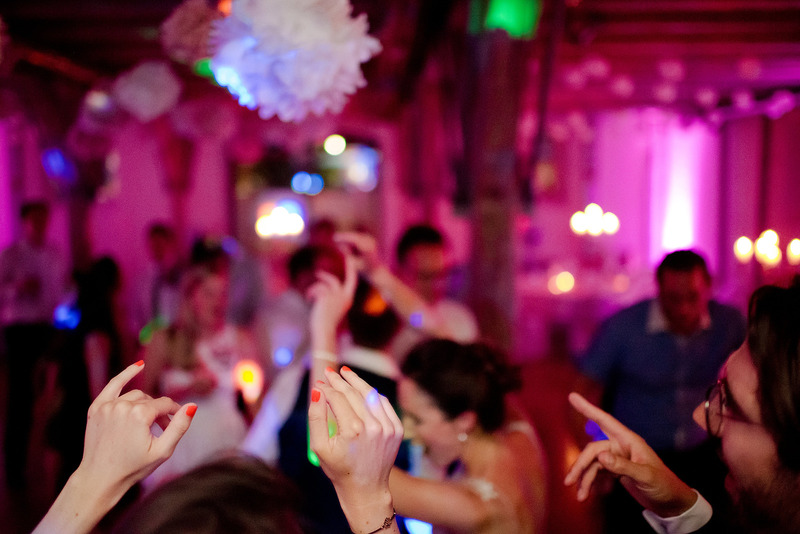 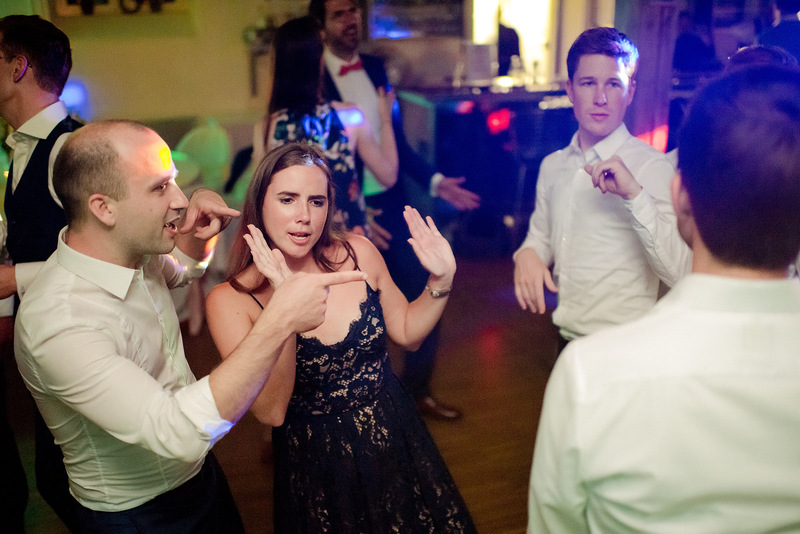 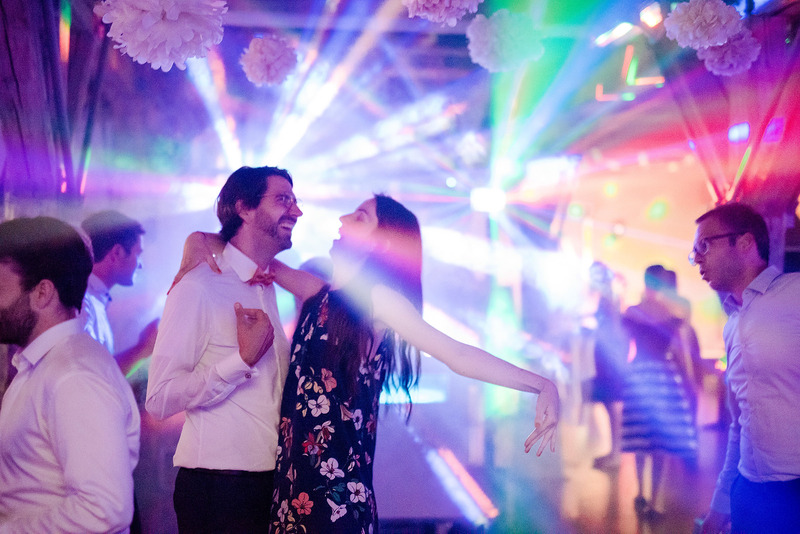 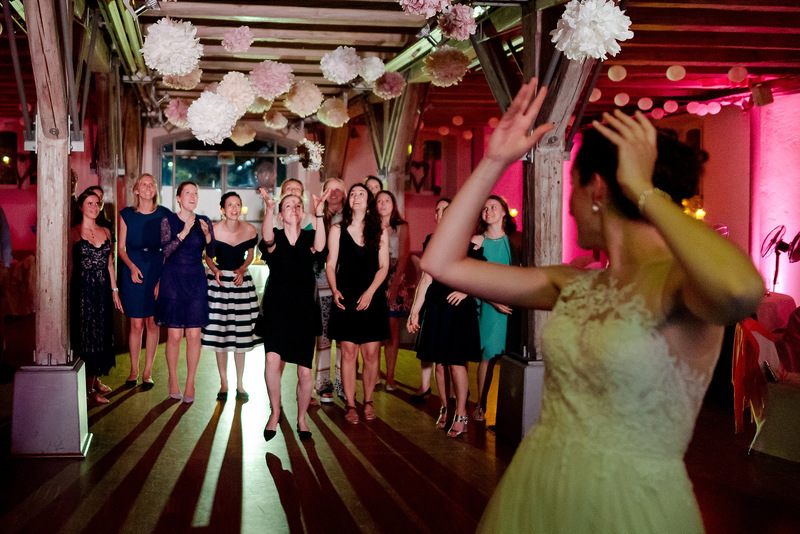 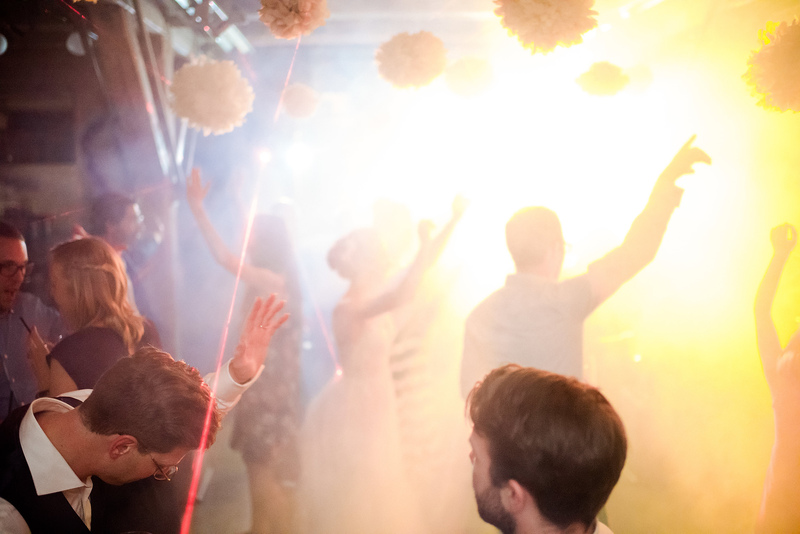 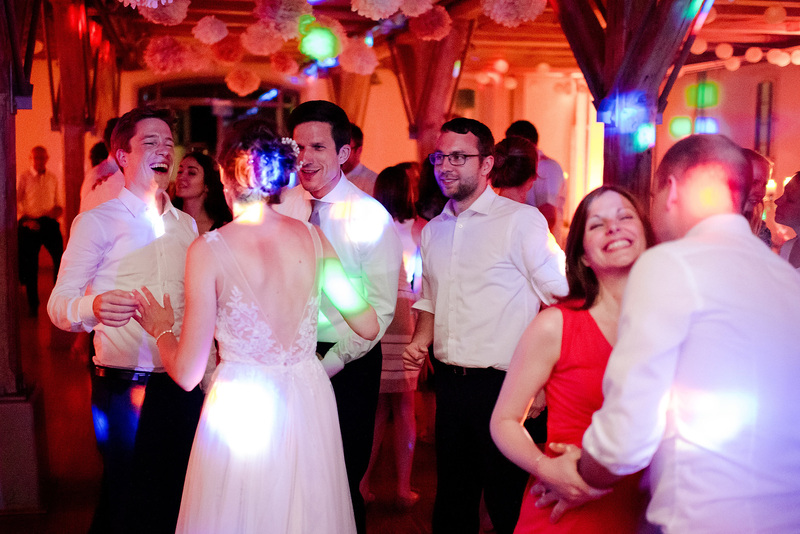 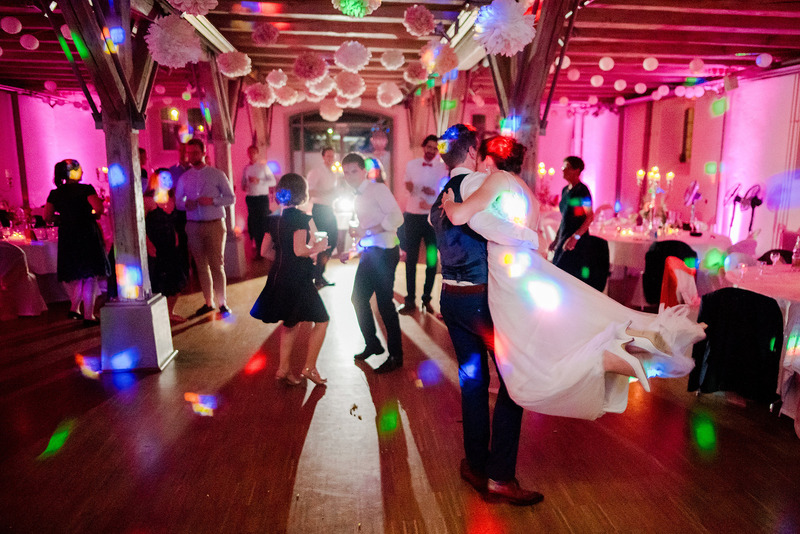 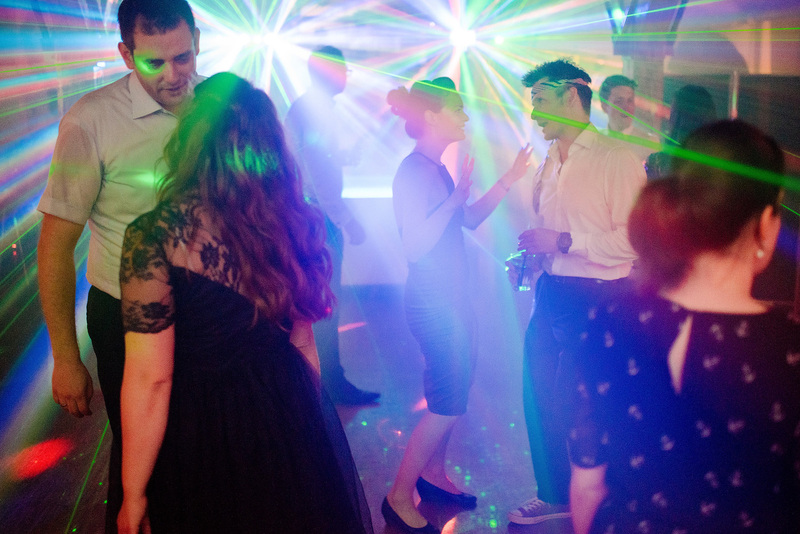 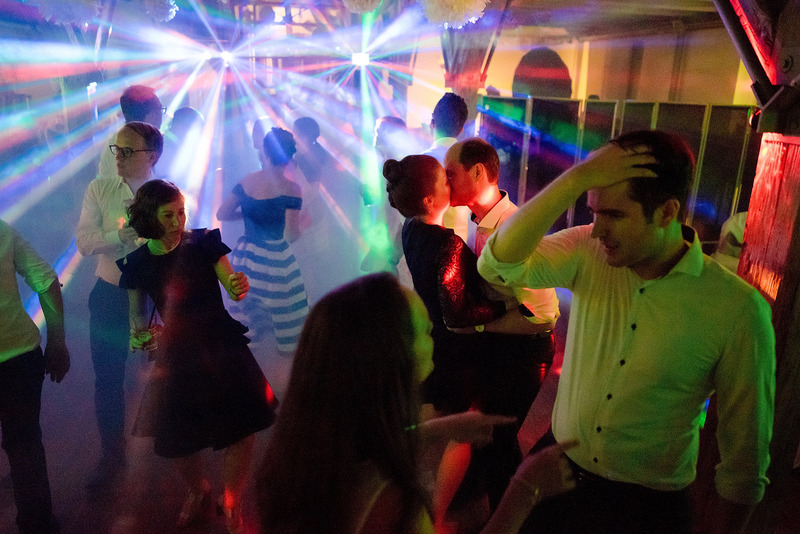 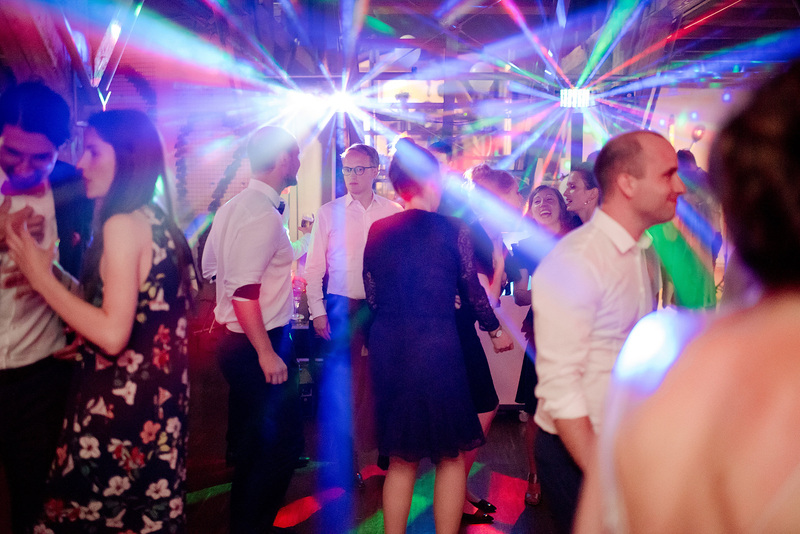 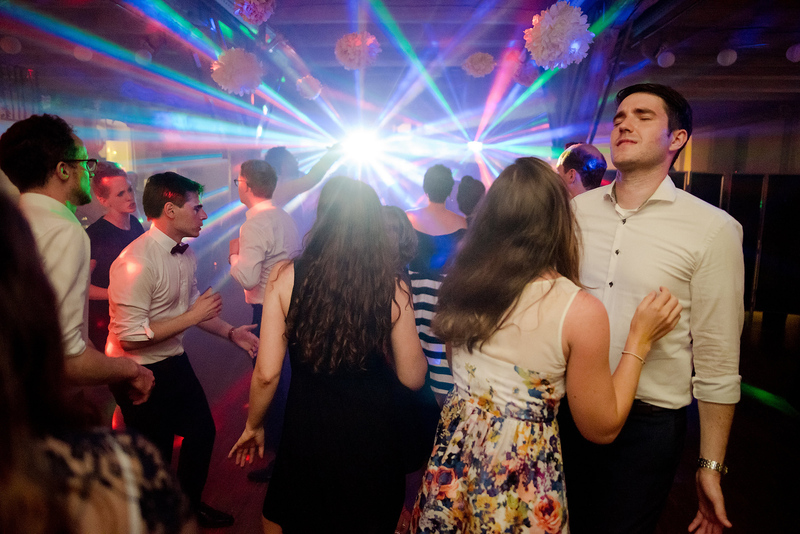 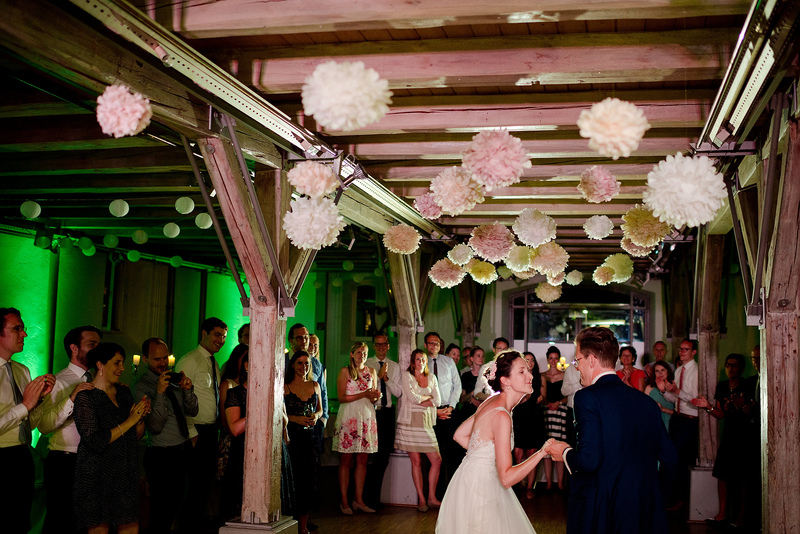 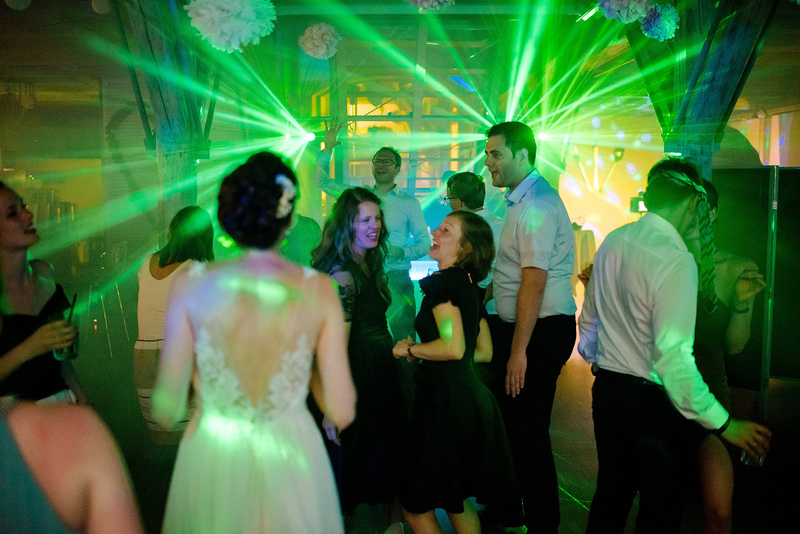 With nice music and colorful light managed Markus from Event DJ Bodensee the party until late in the night.